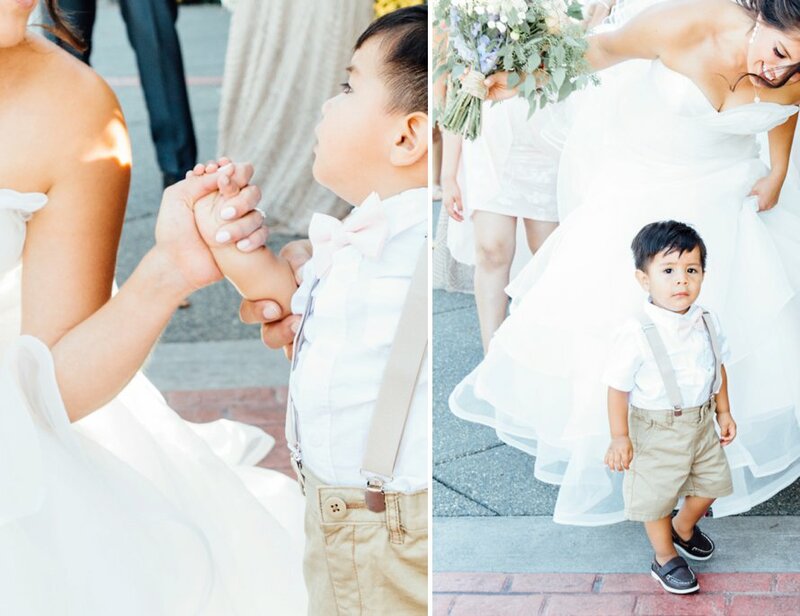 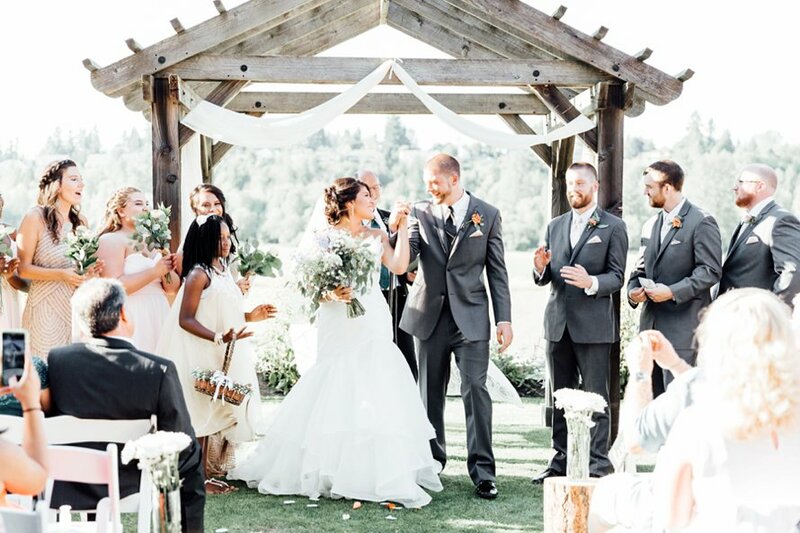 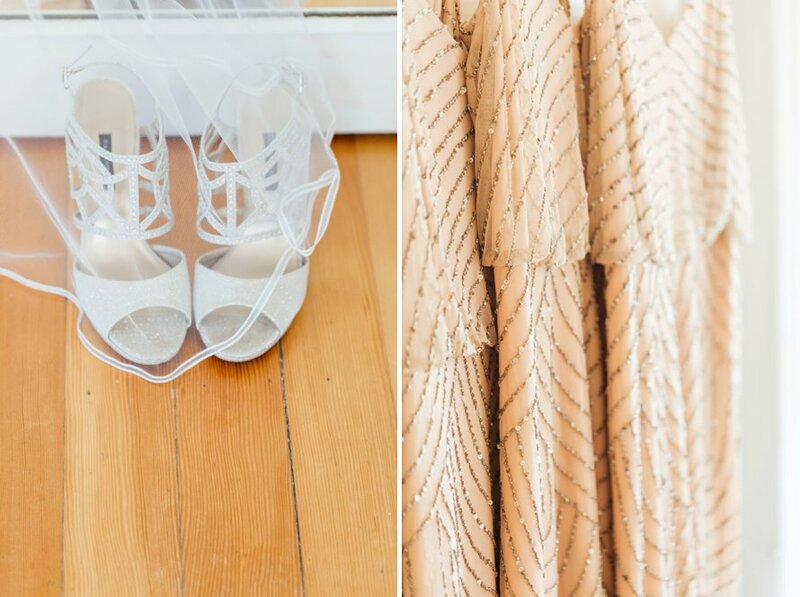 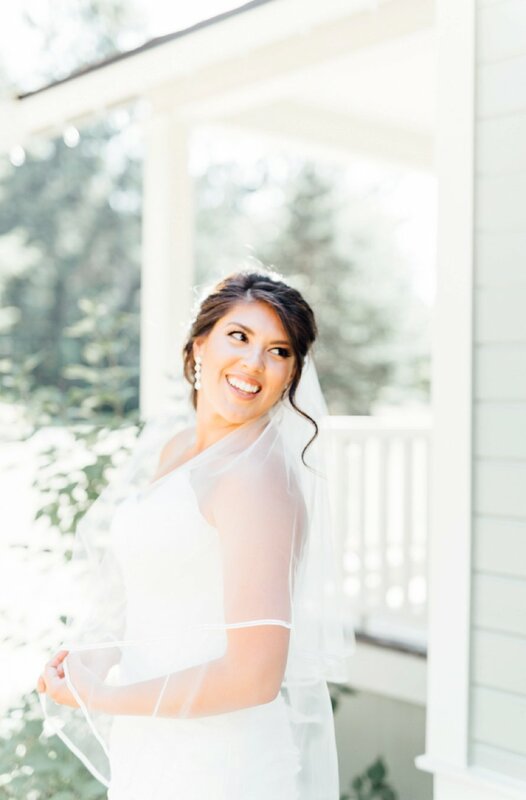 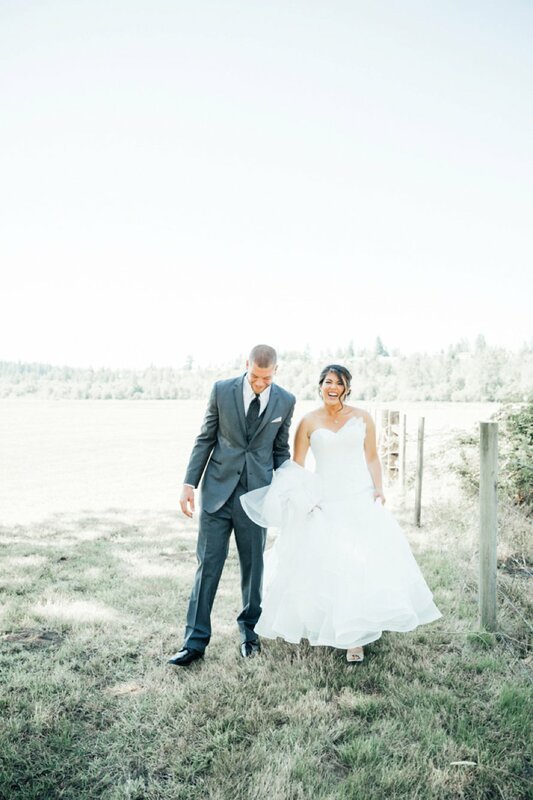 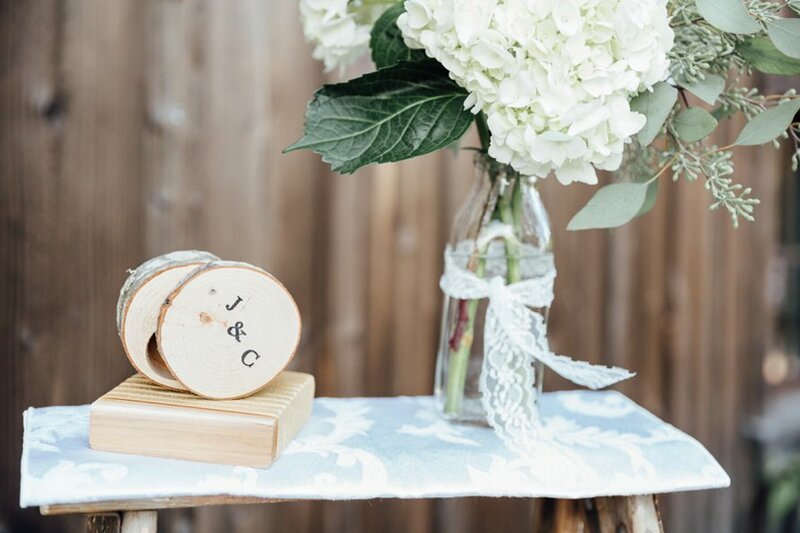 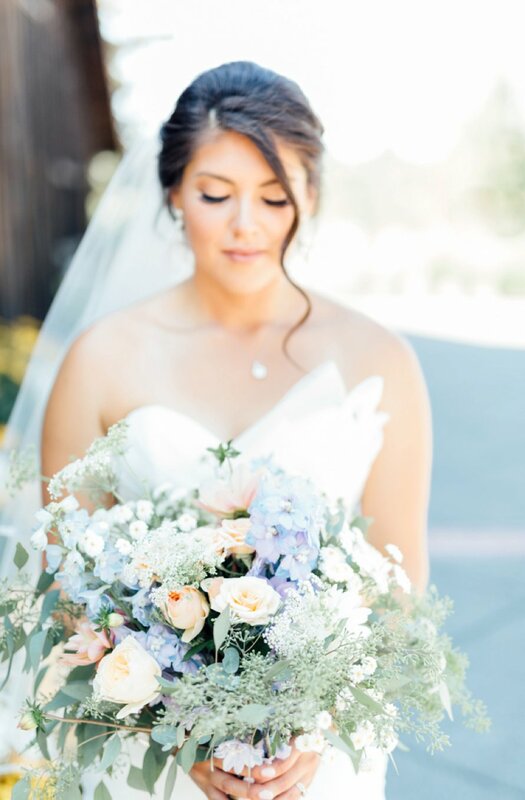 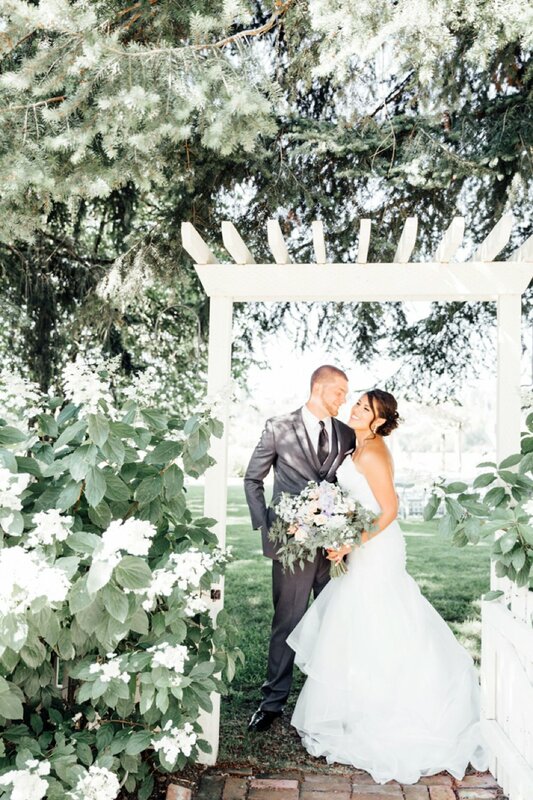 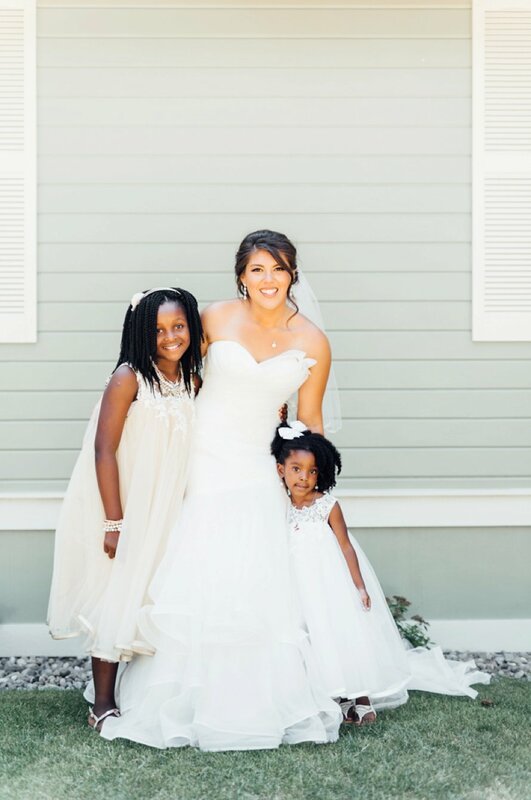 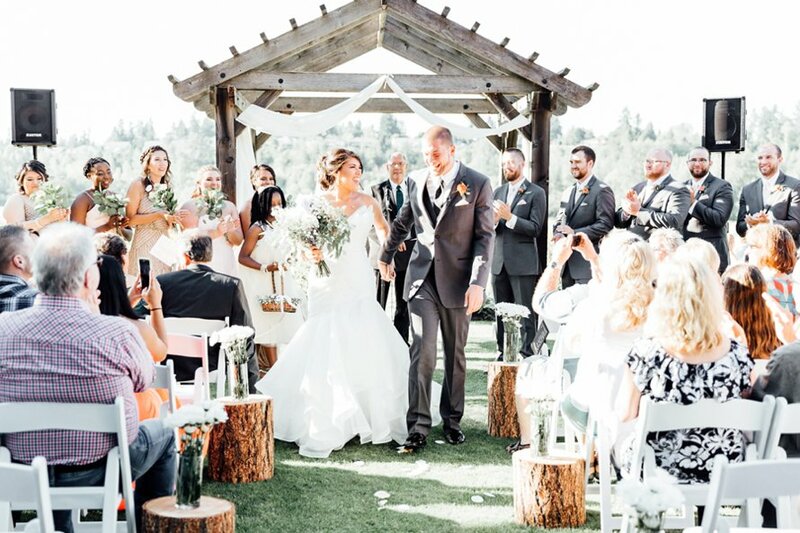 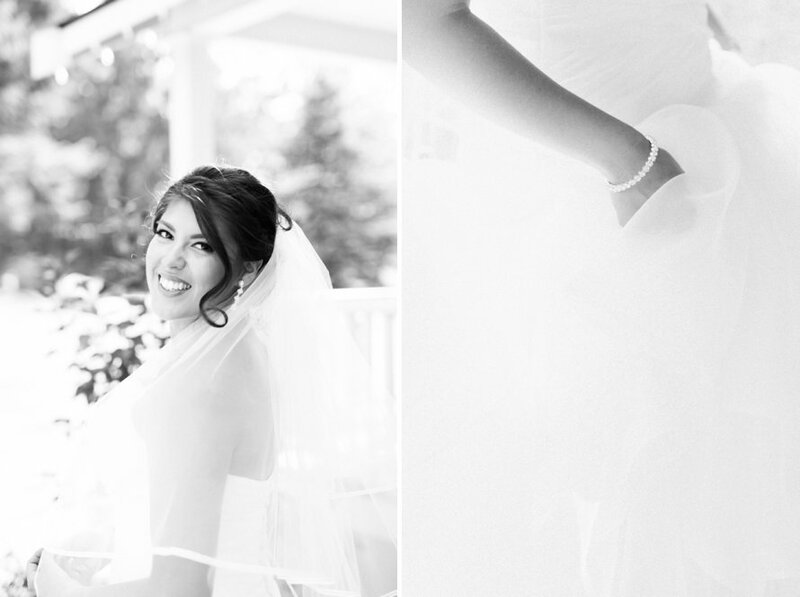 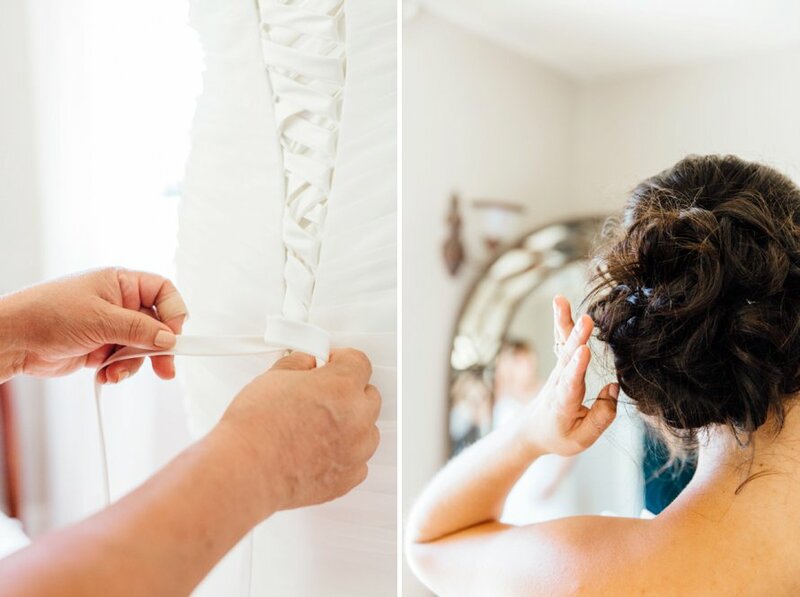 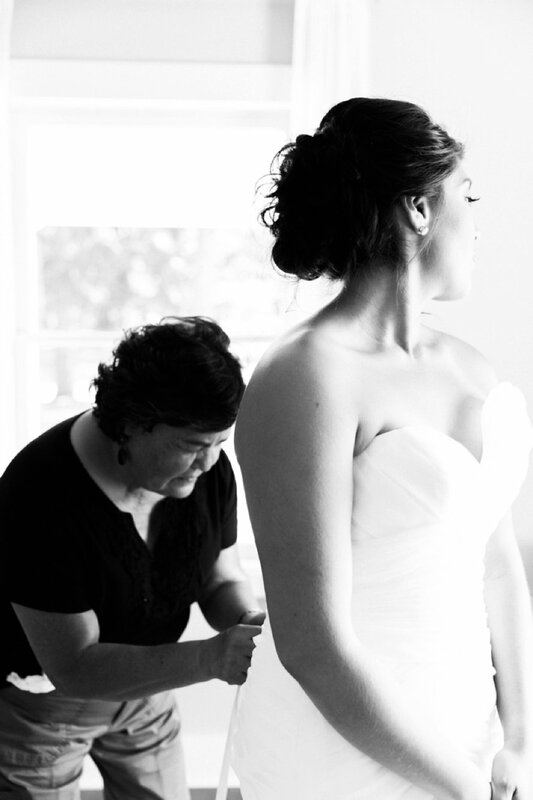 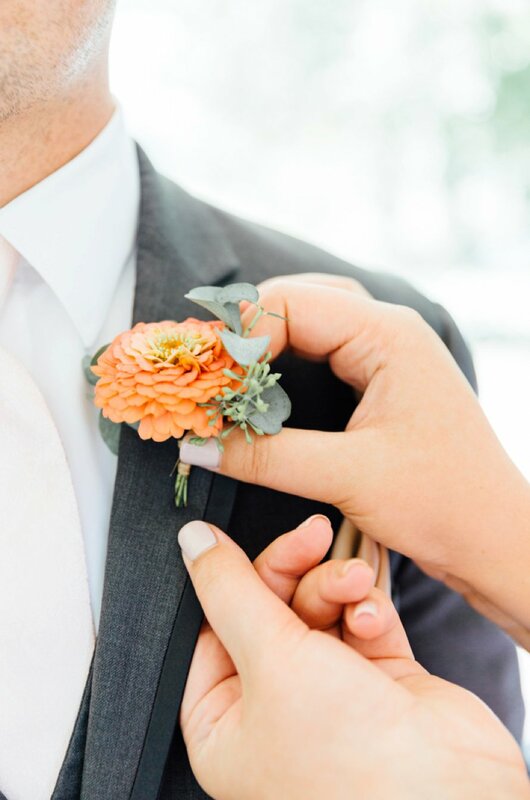 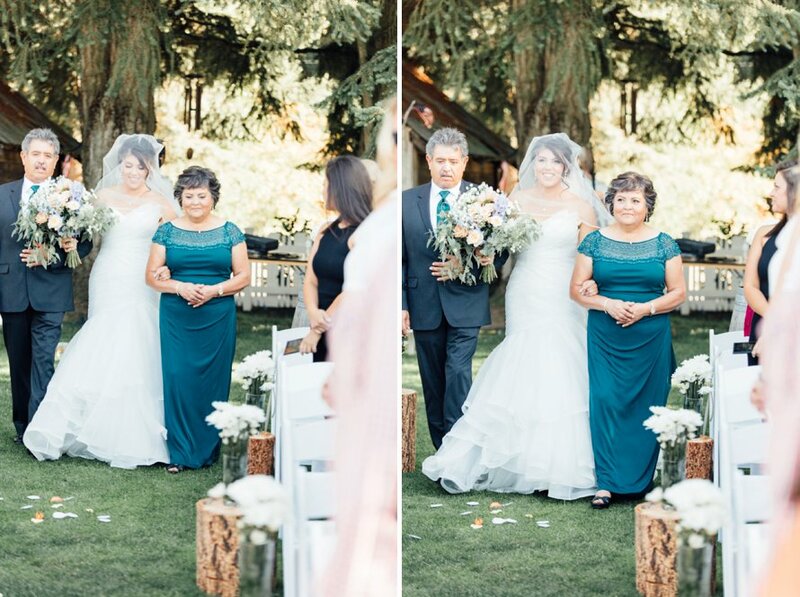 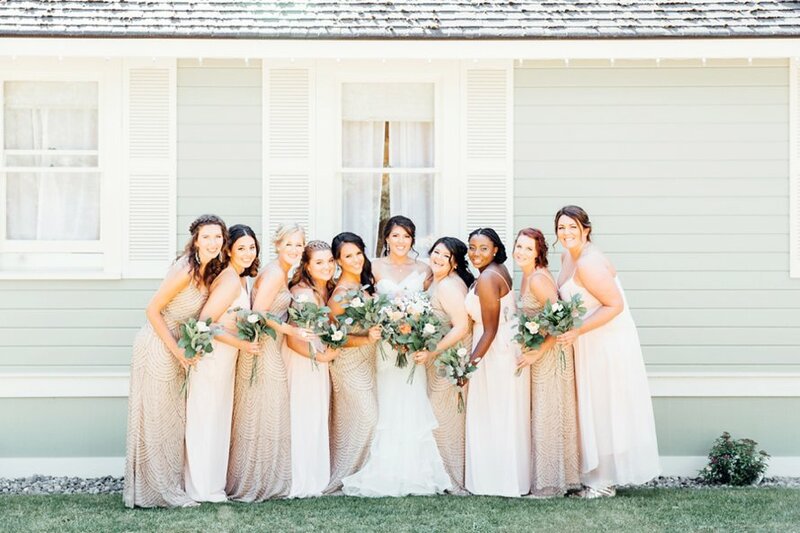 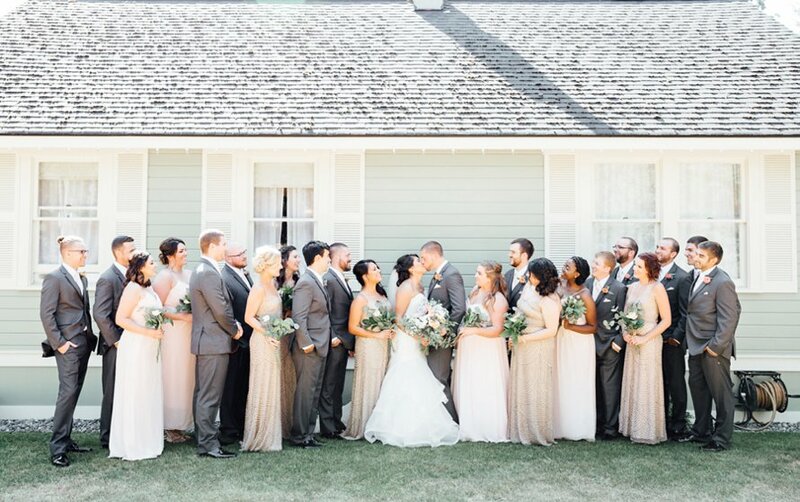 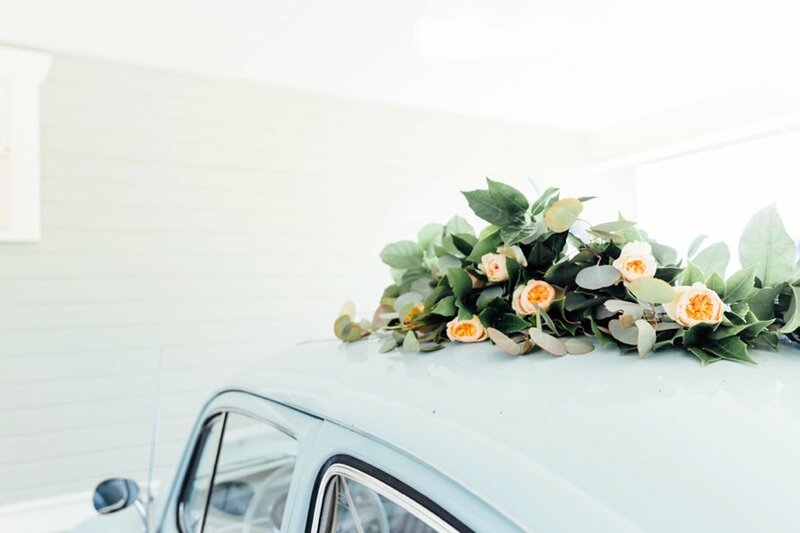 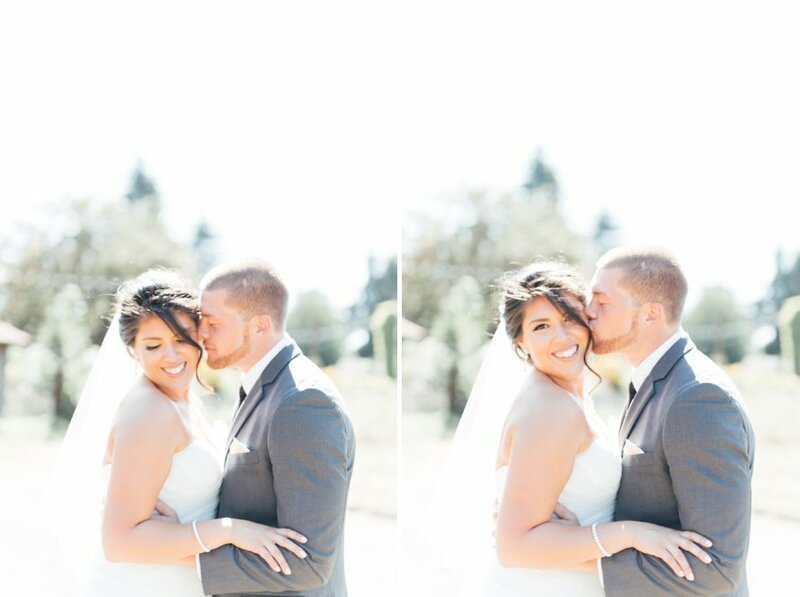 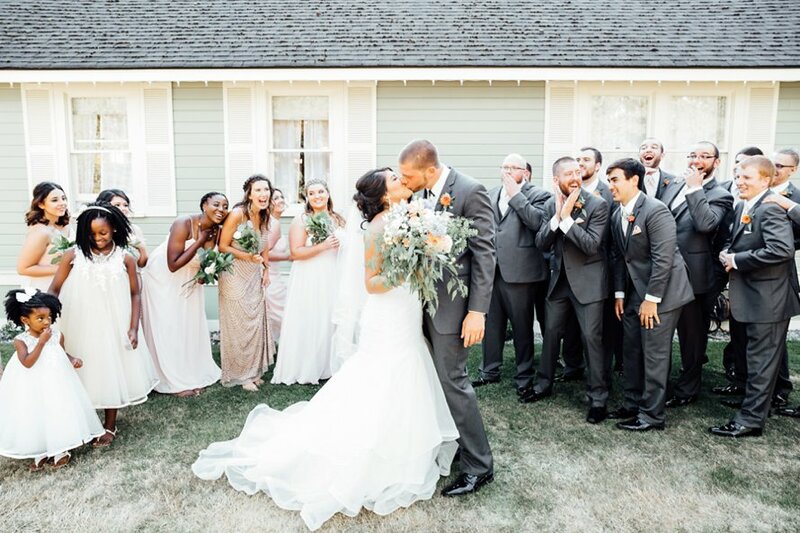 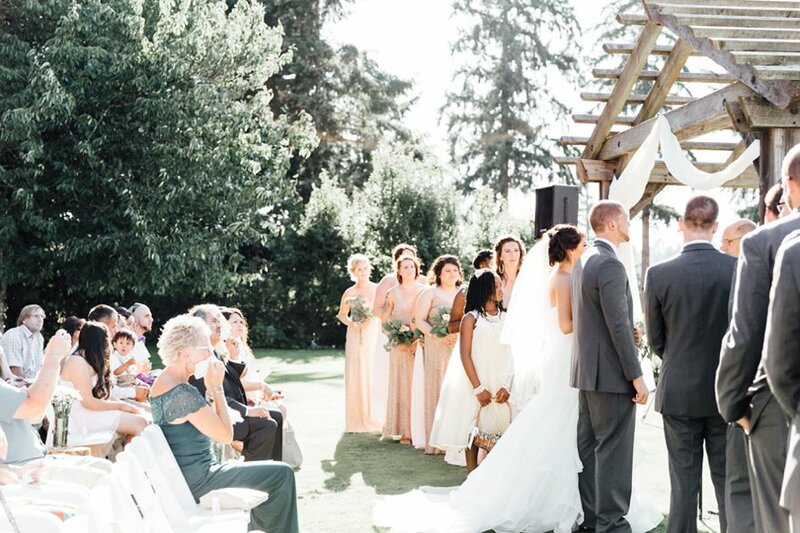 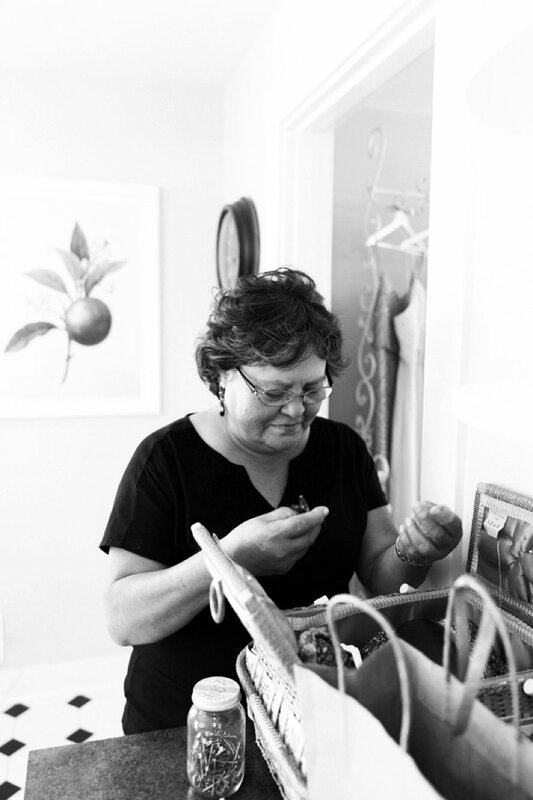 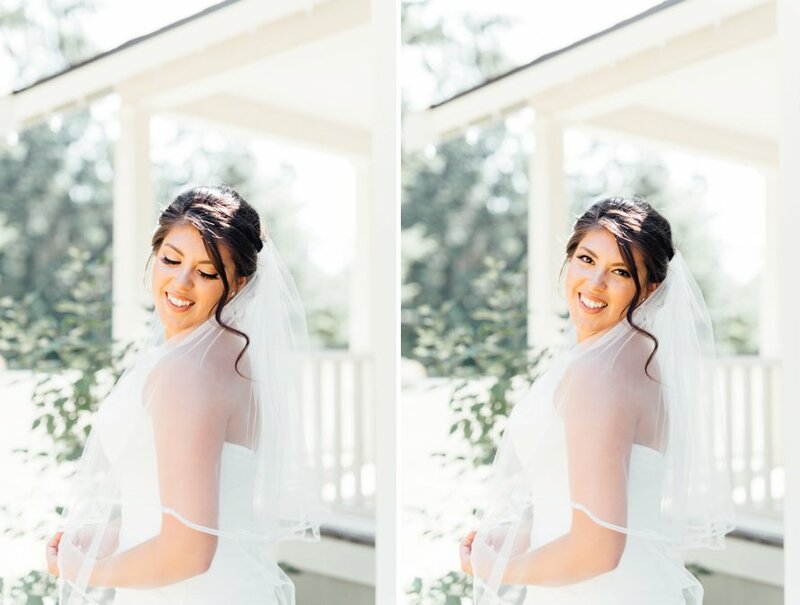 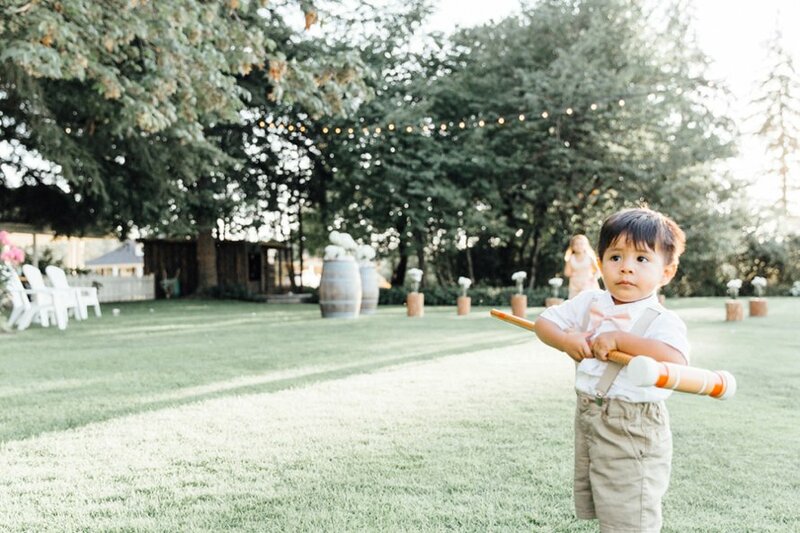 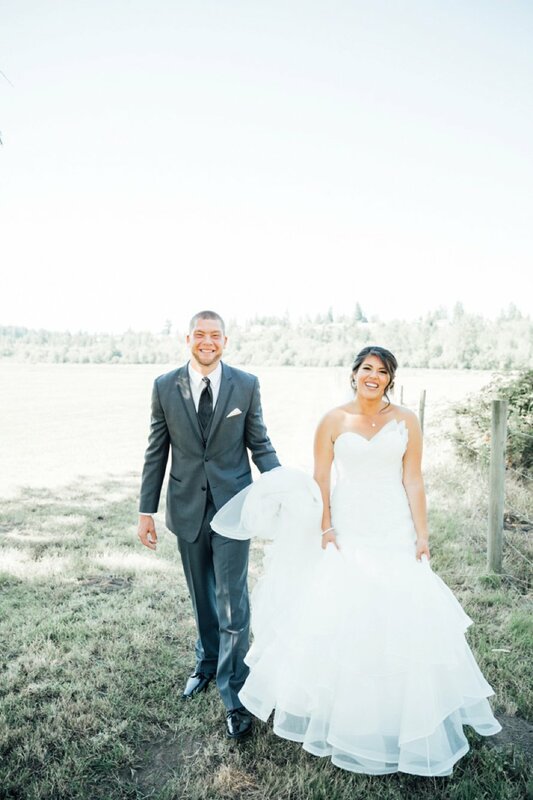 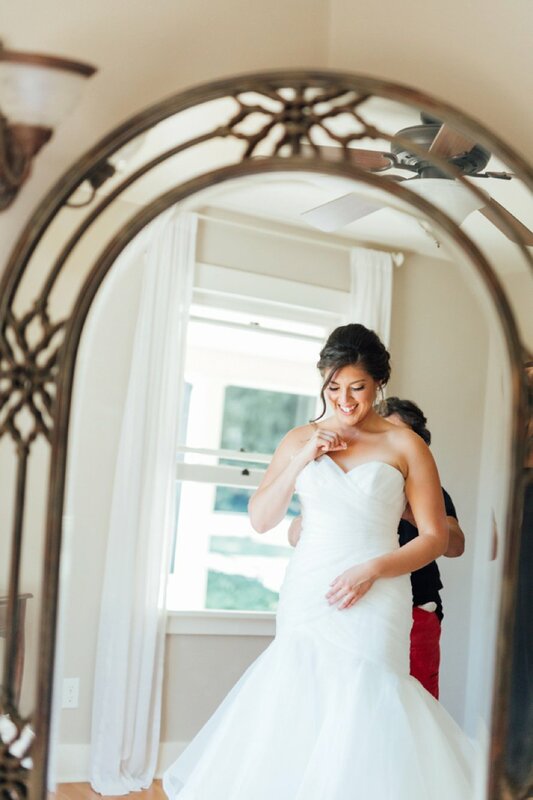 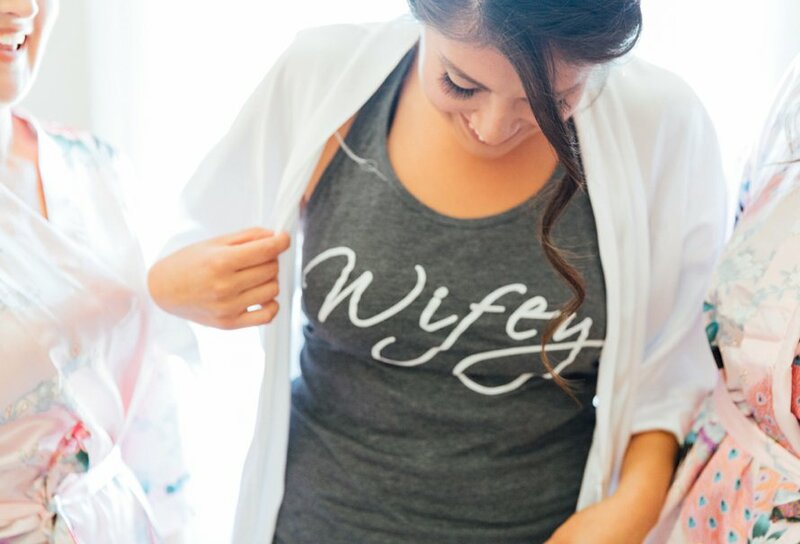 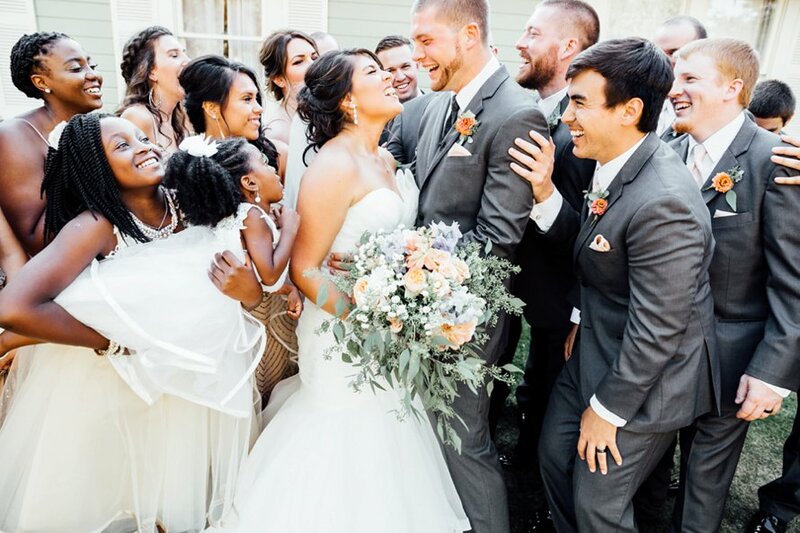 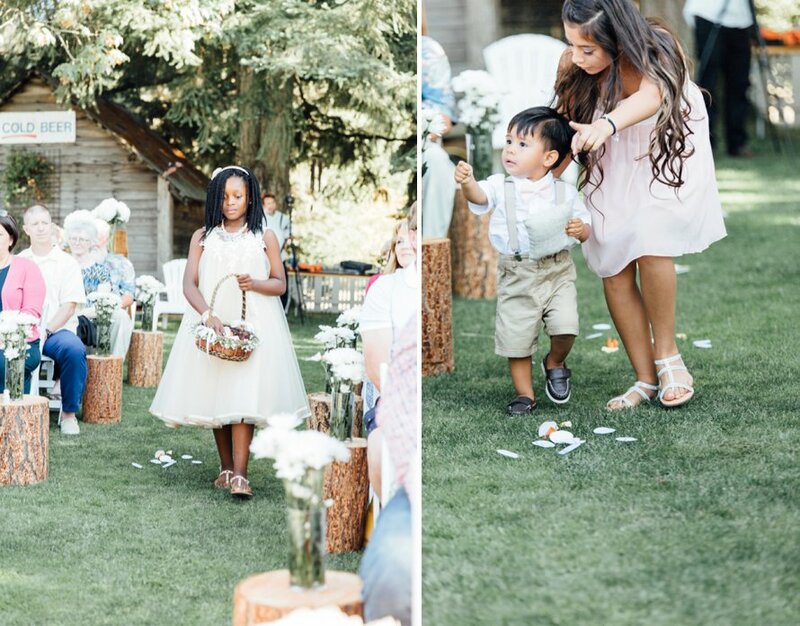 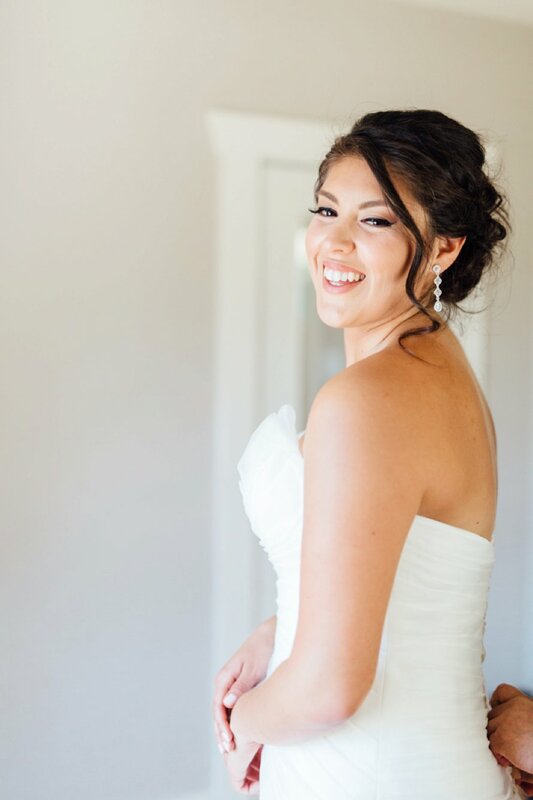 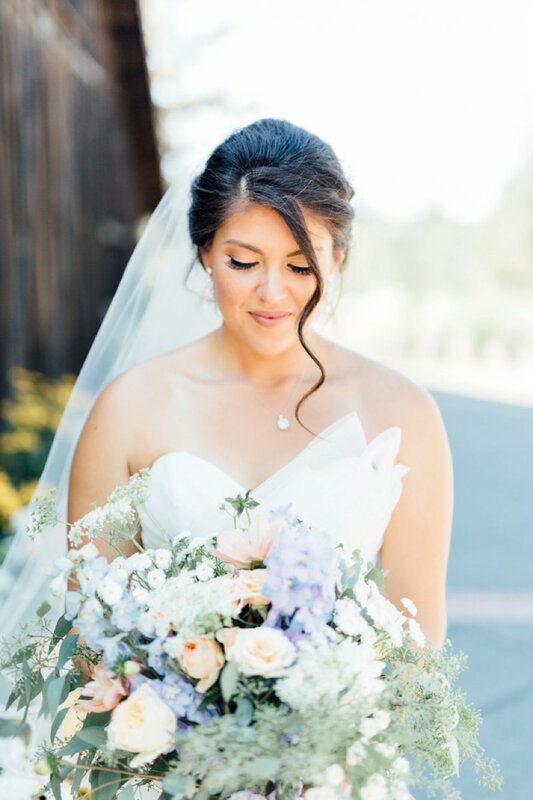 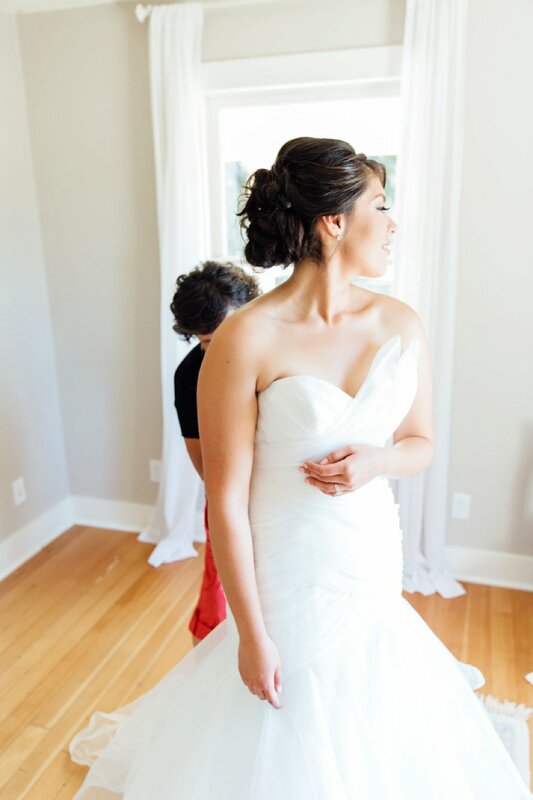 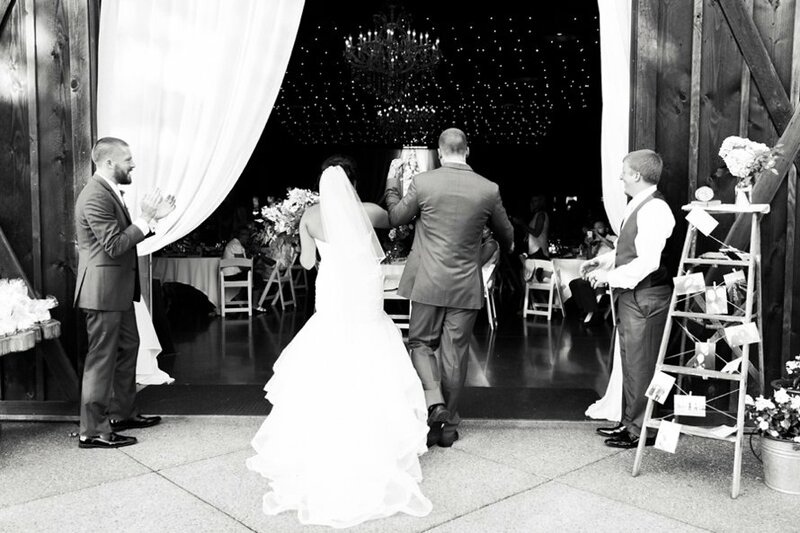 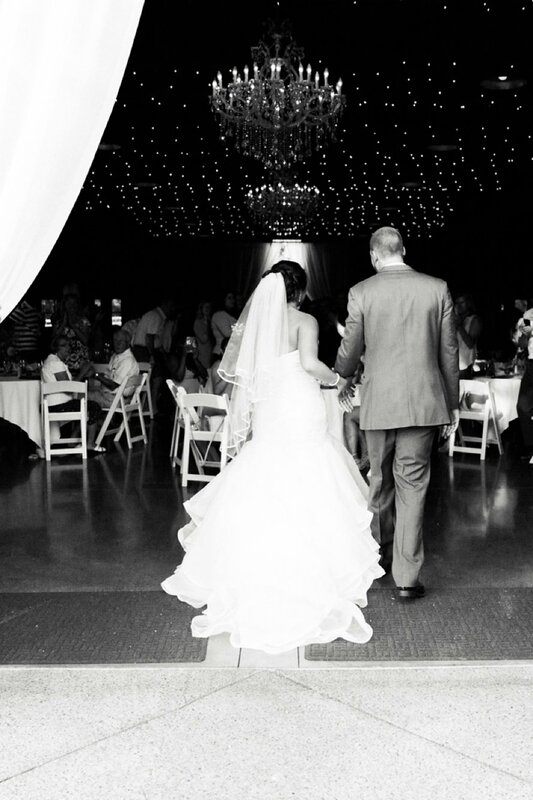 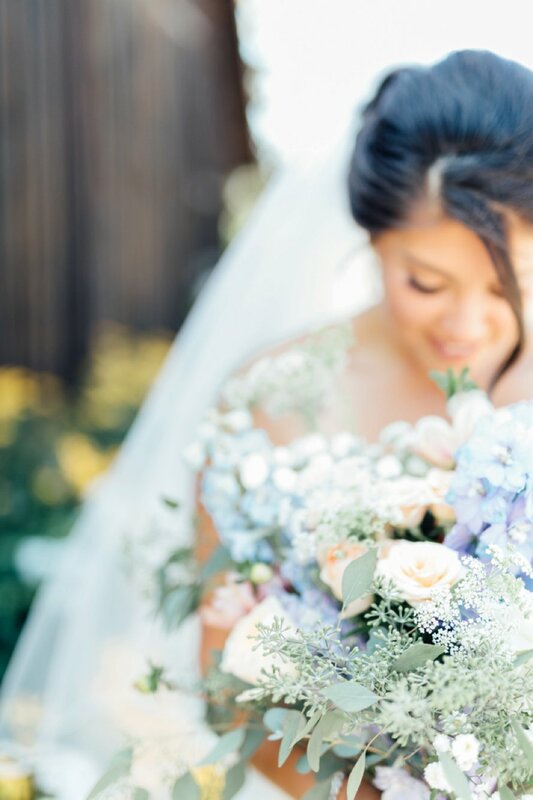 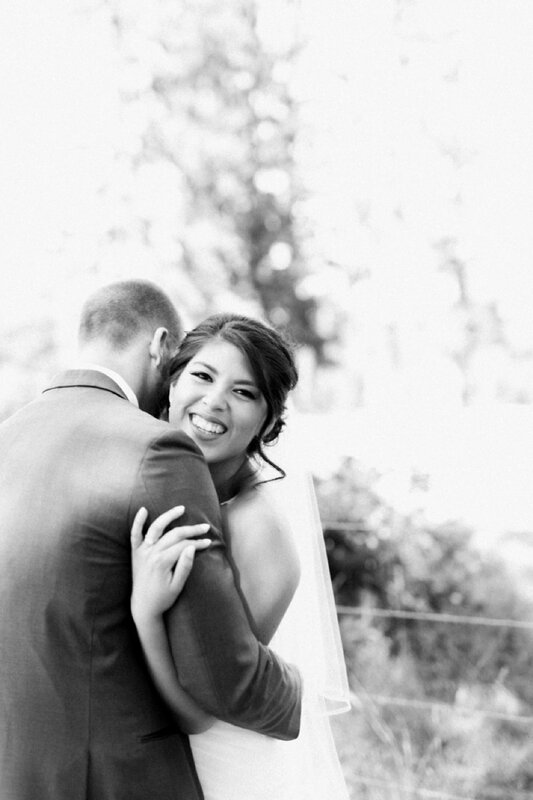 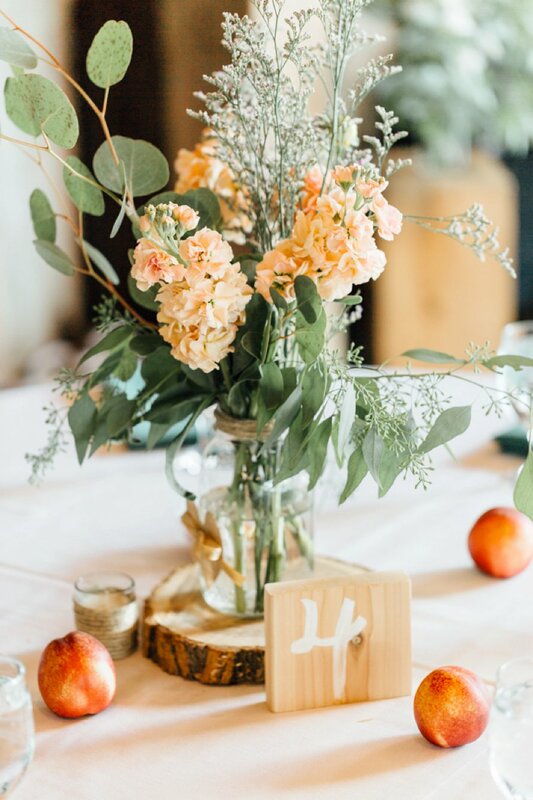 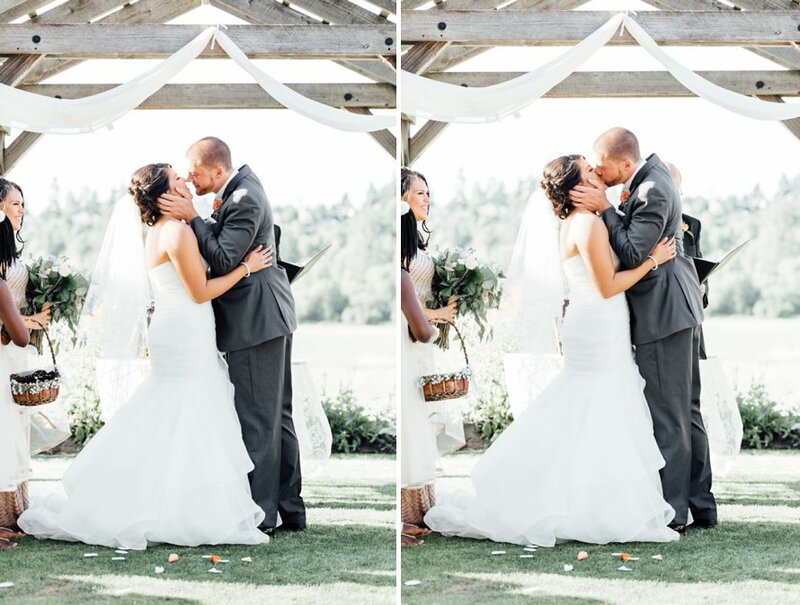 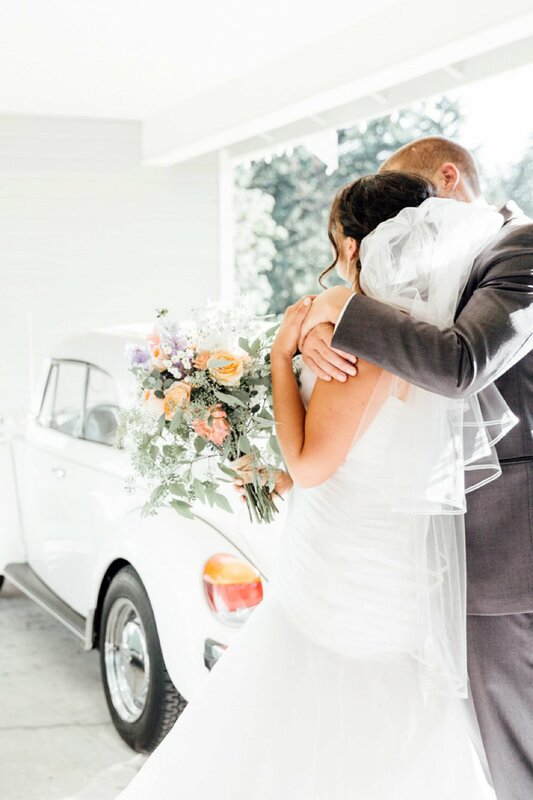 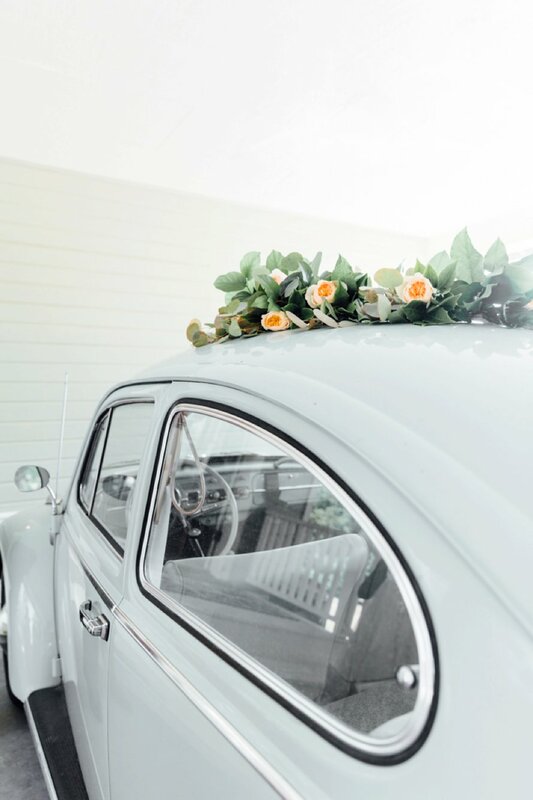 Cristina and Jacob's wedding was held on the perfect summer day full of such love. 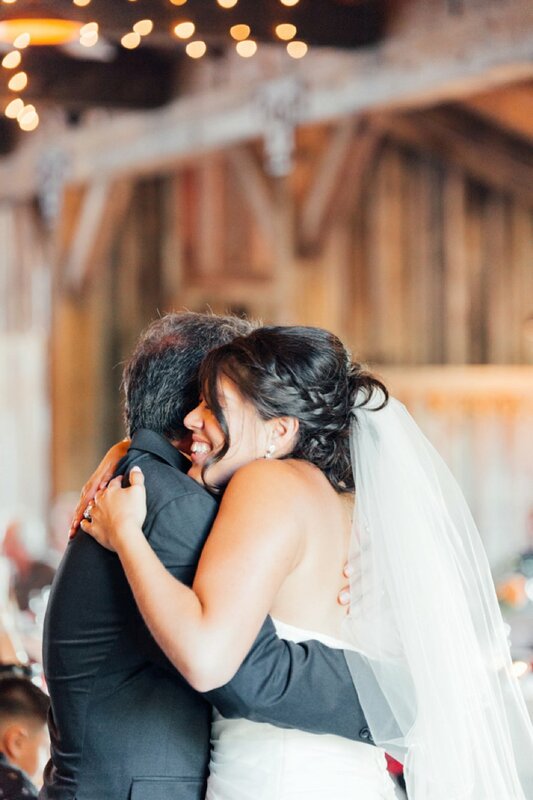 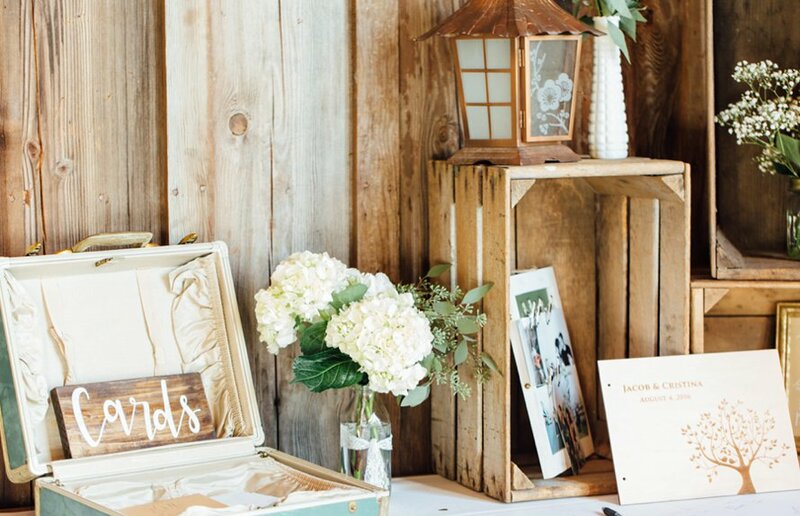 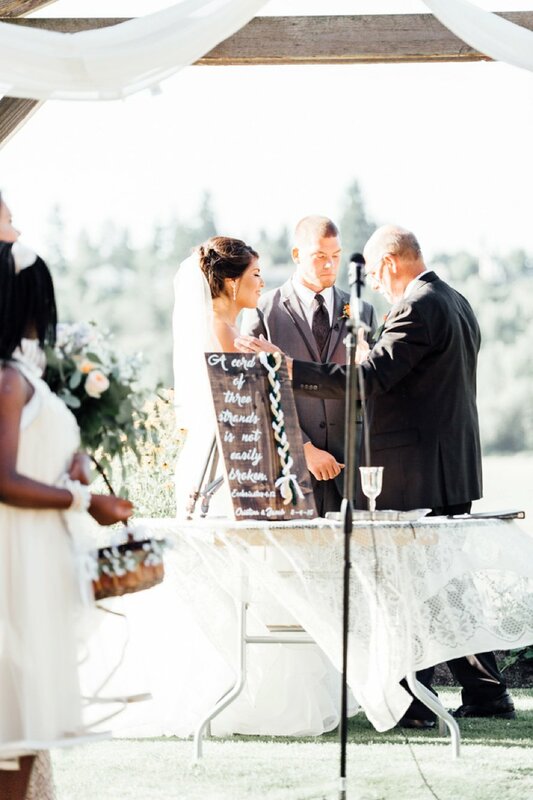 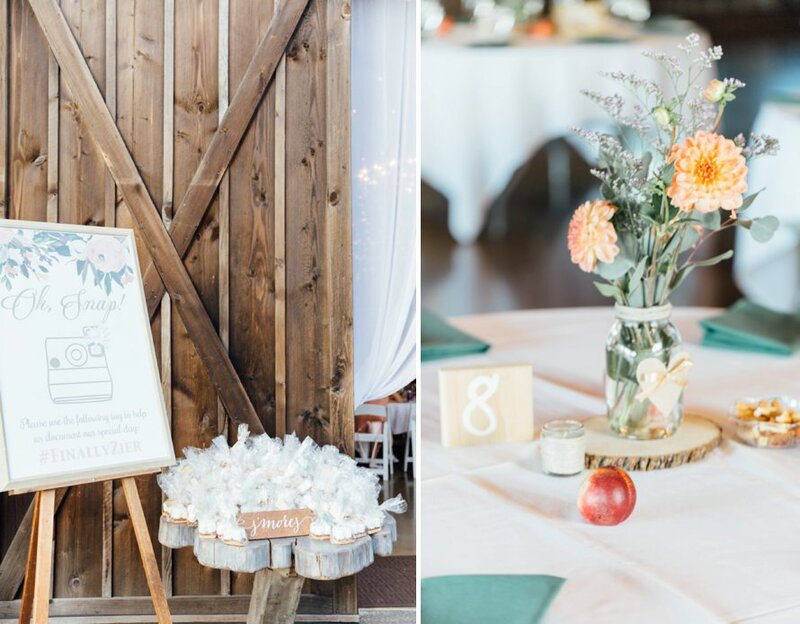 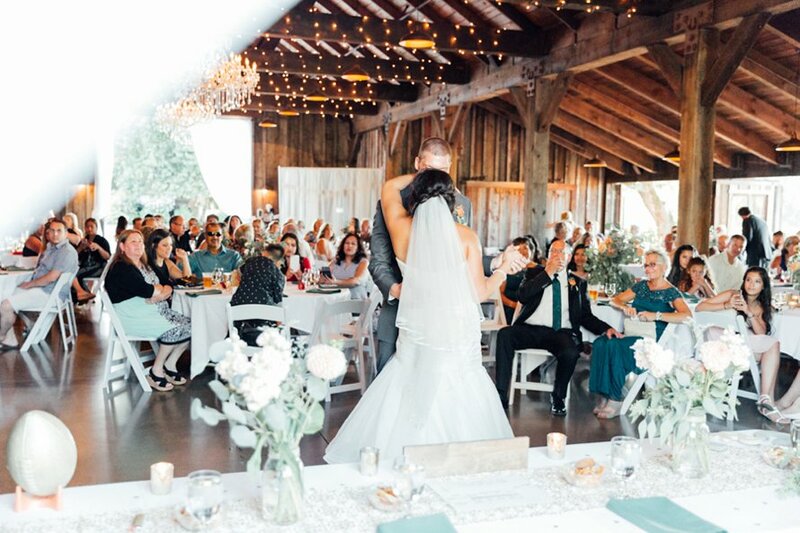 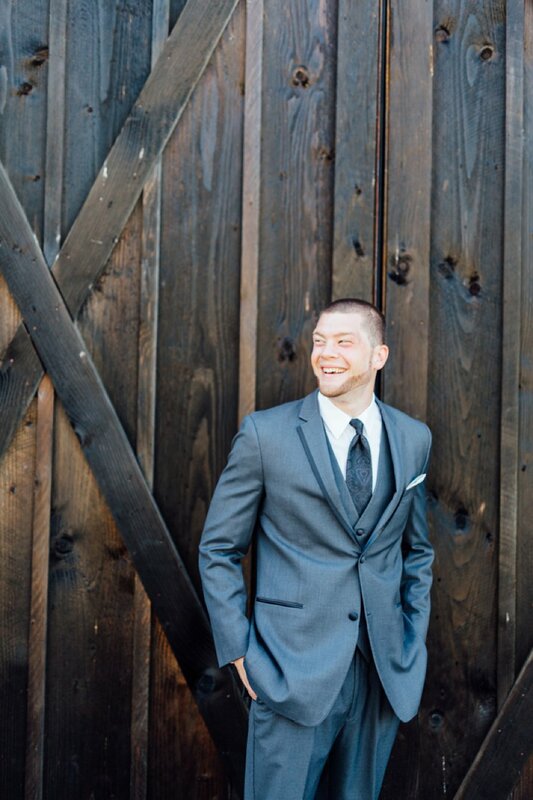 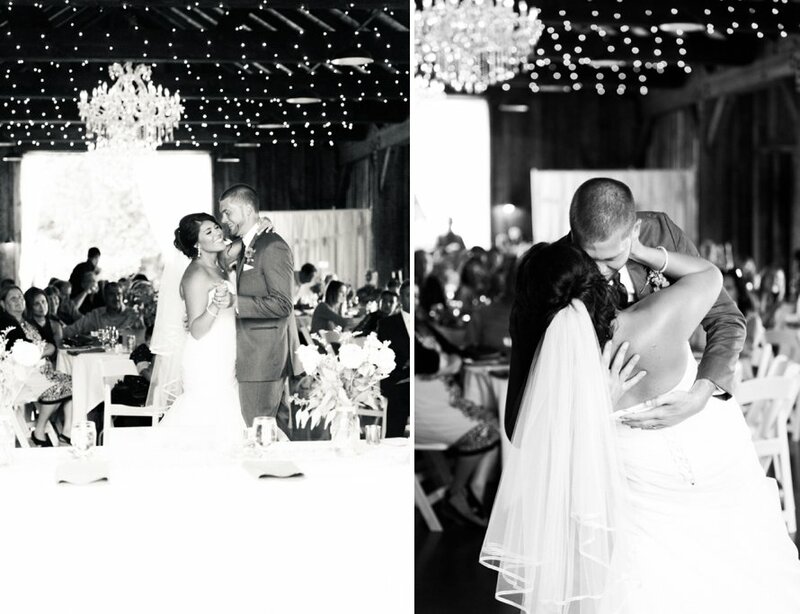 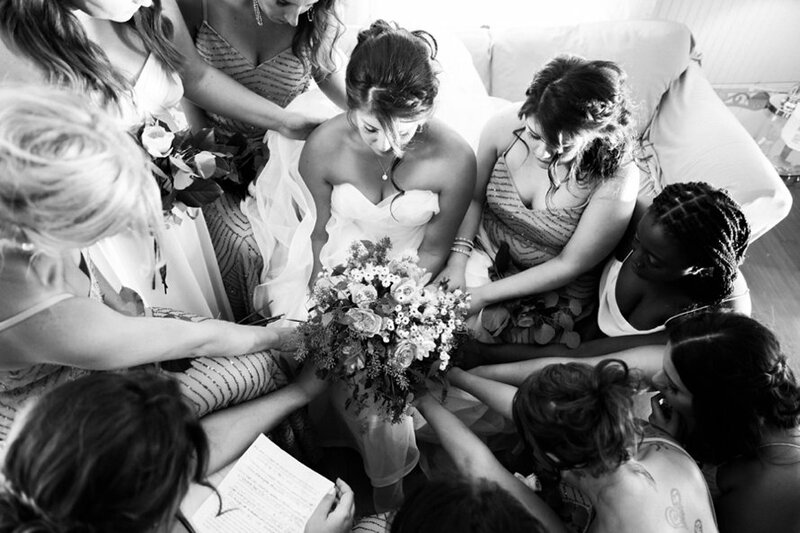 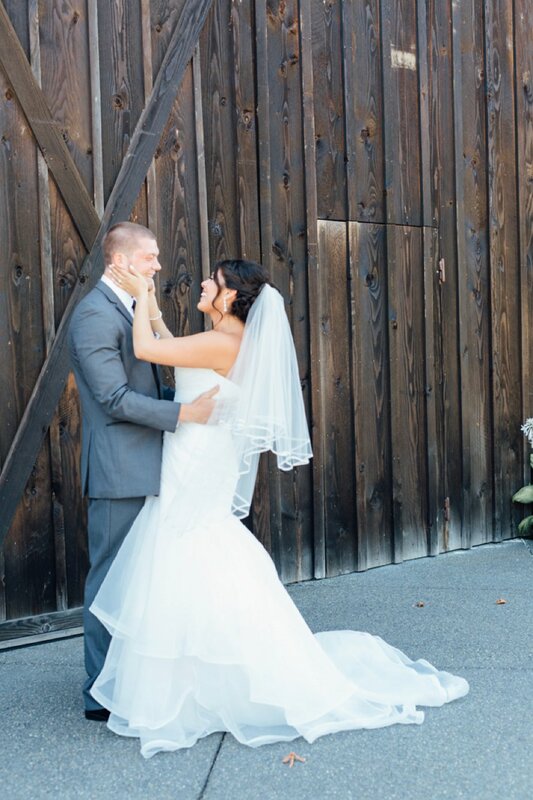 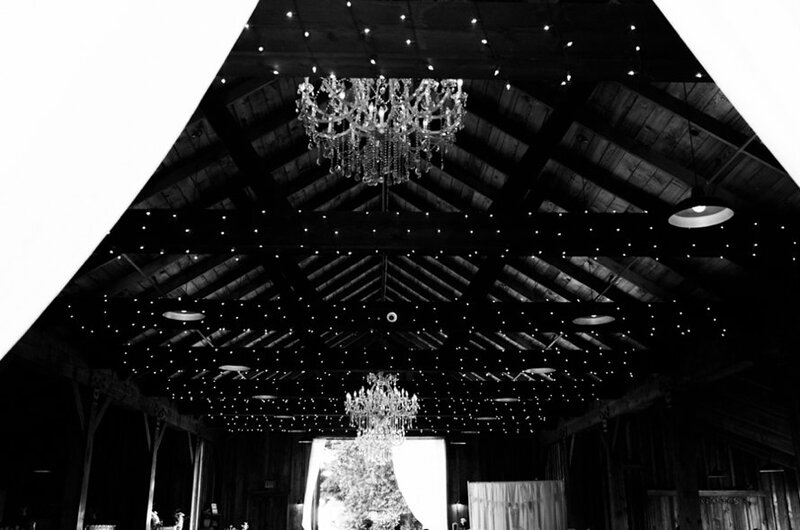 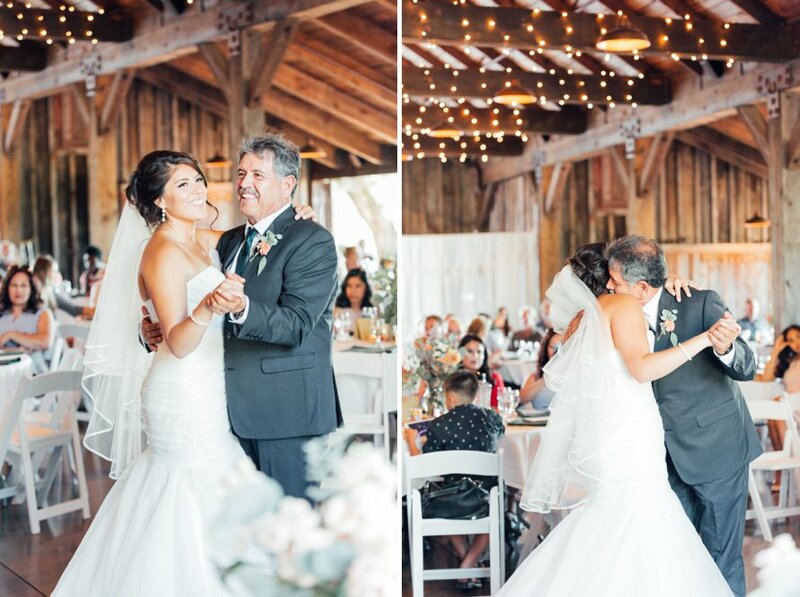 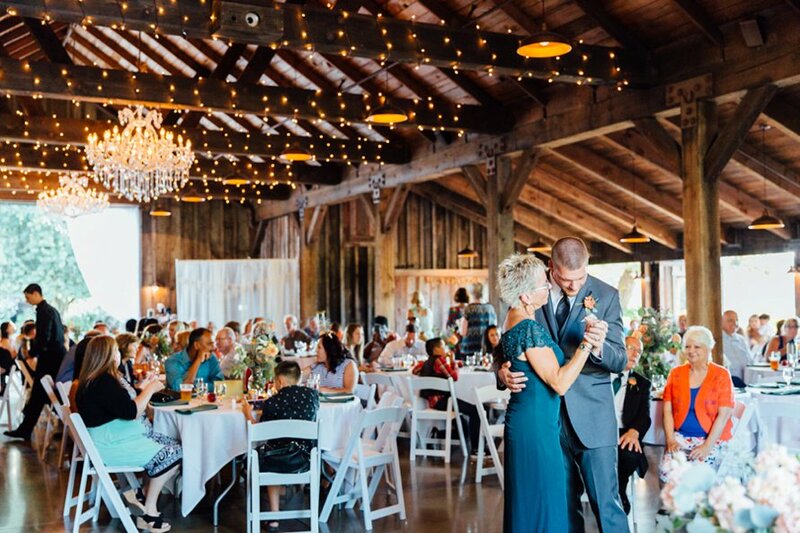 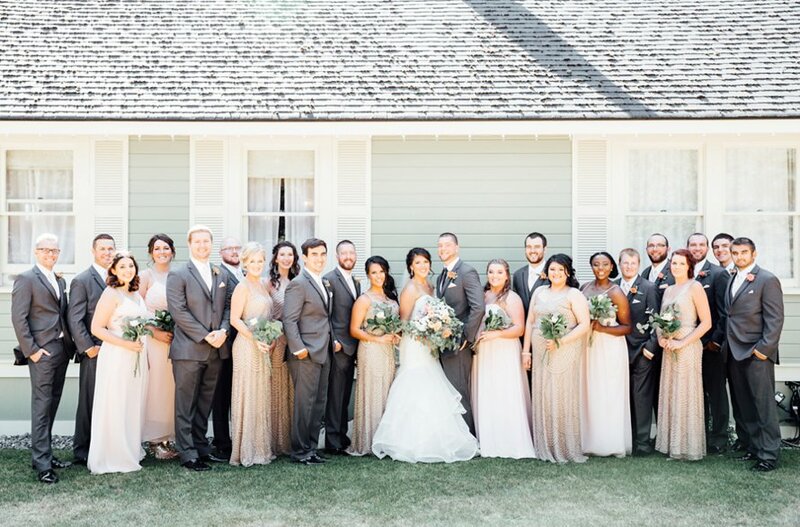 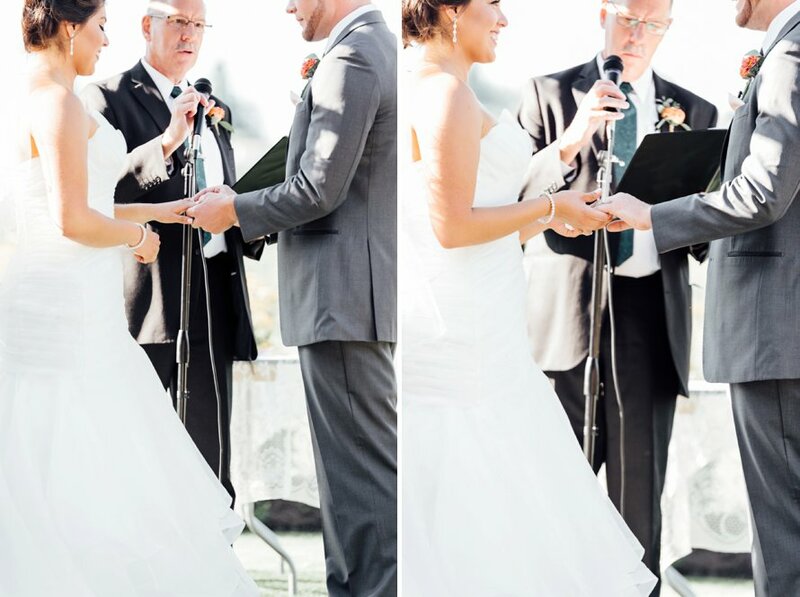 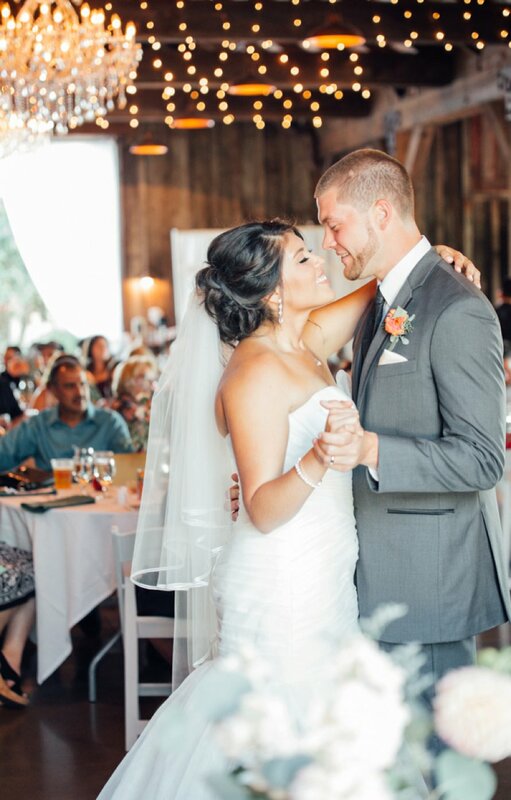 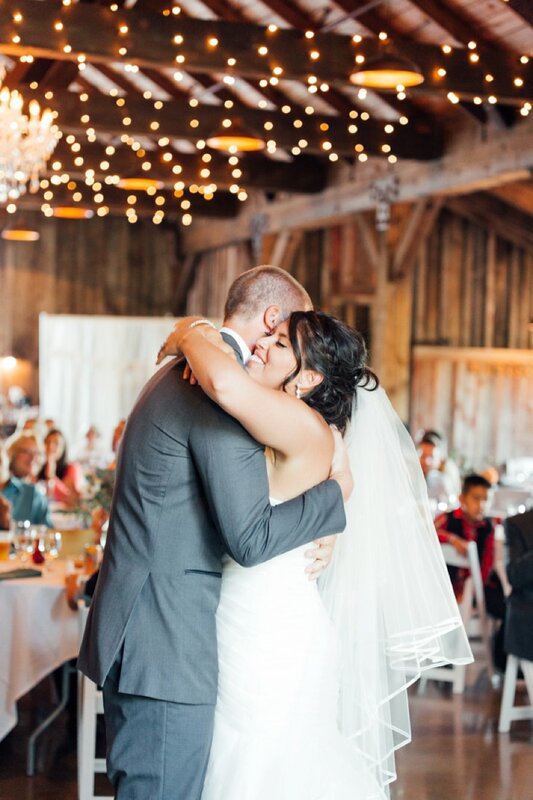 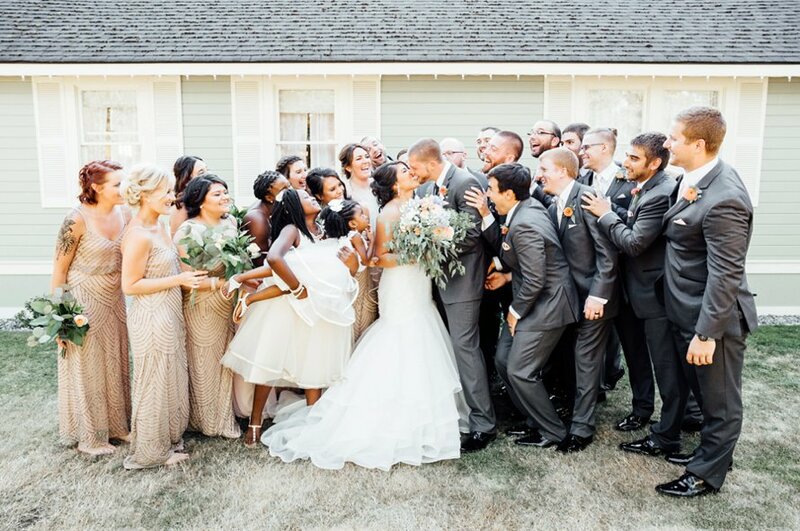 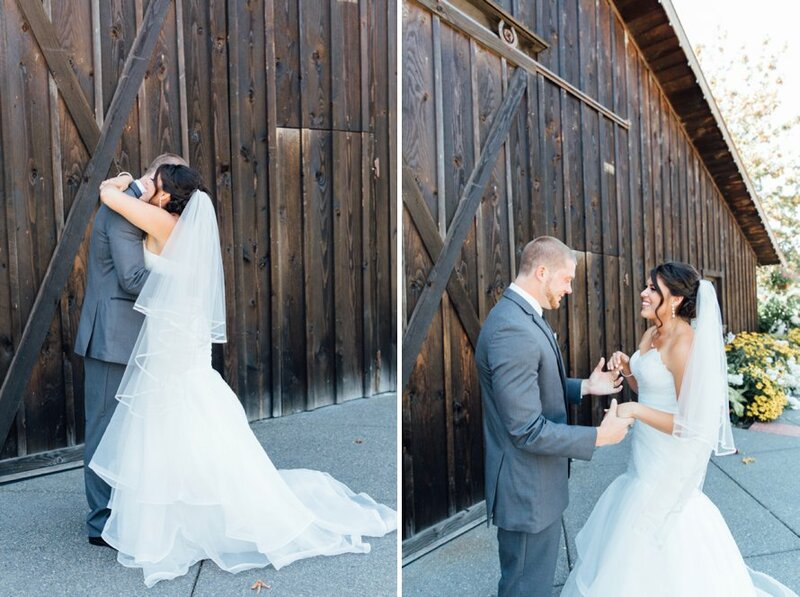 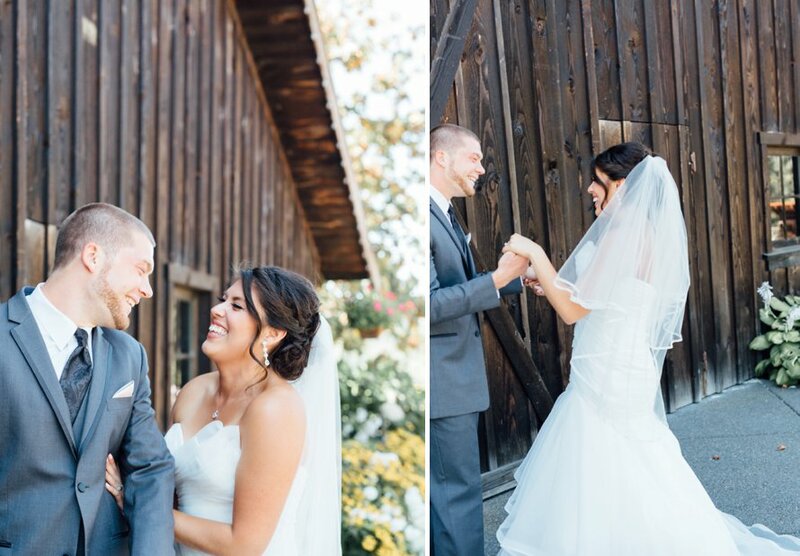 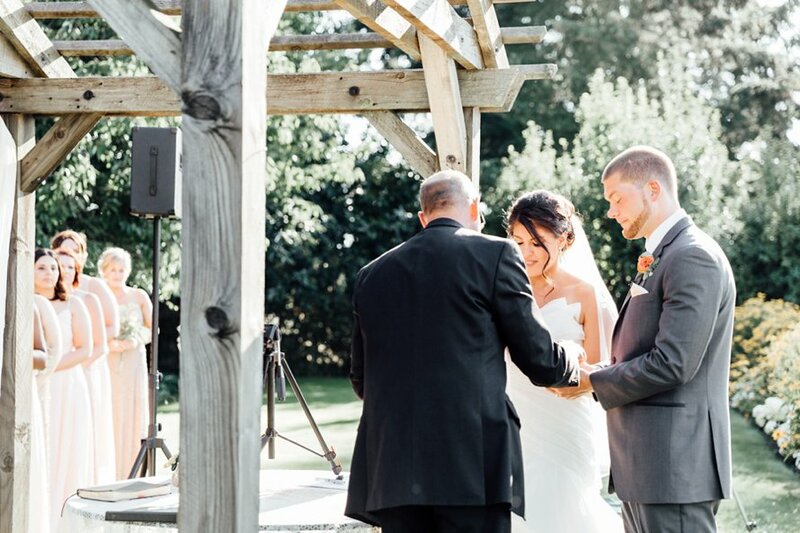 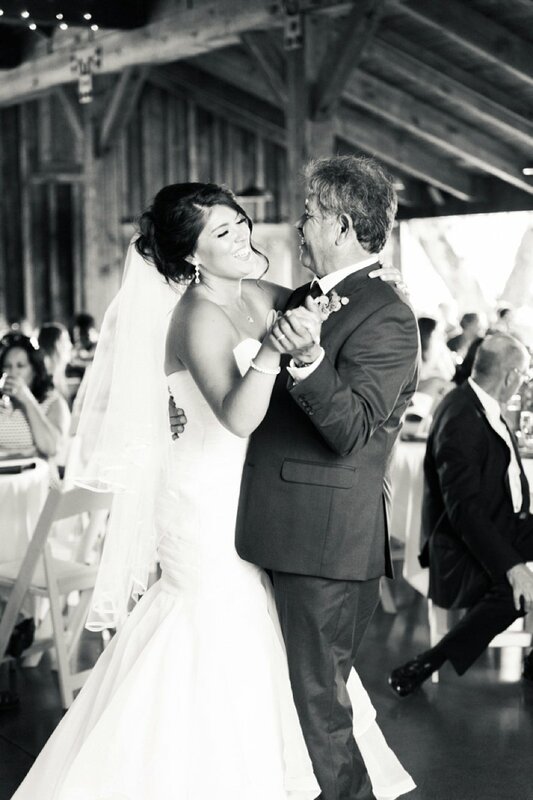 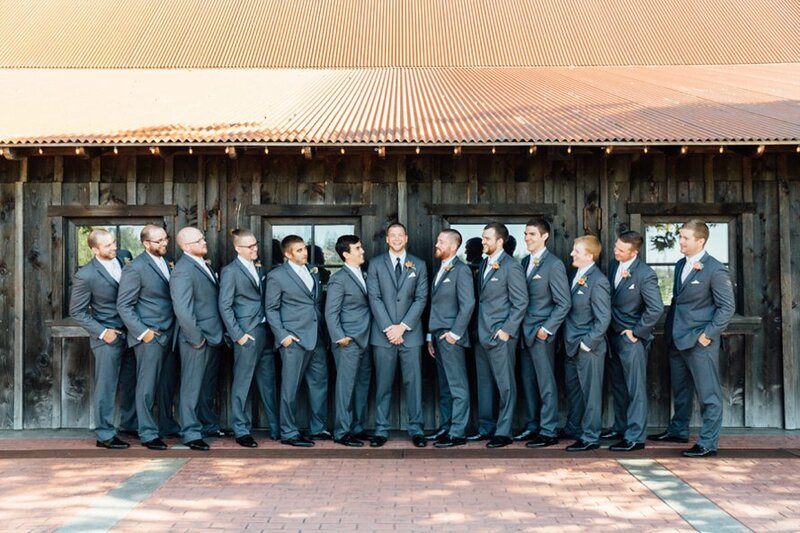 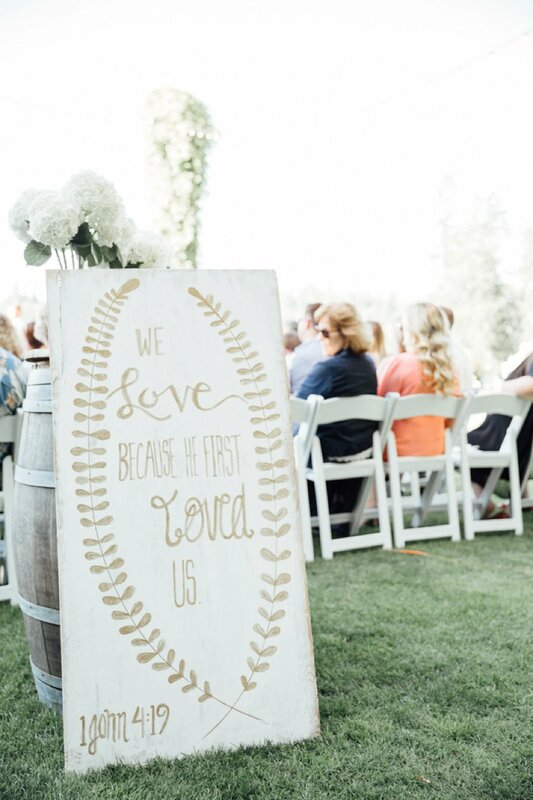 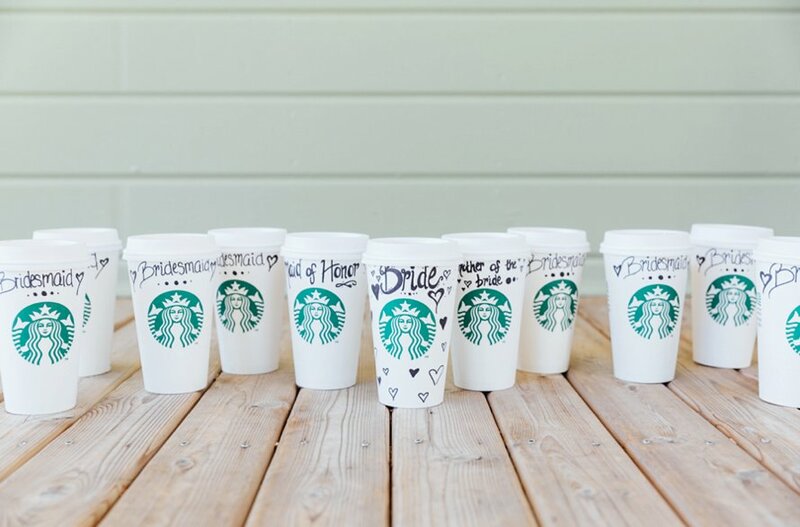 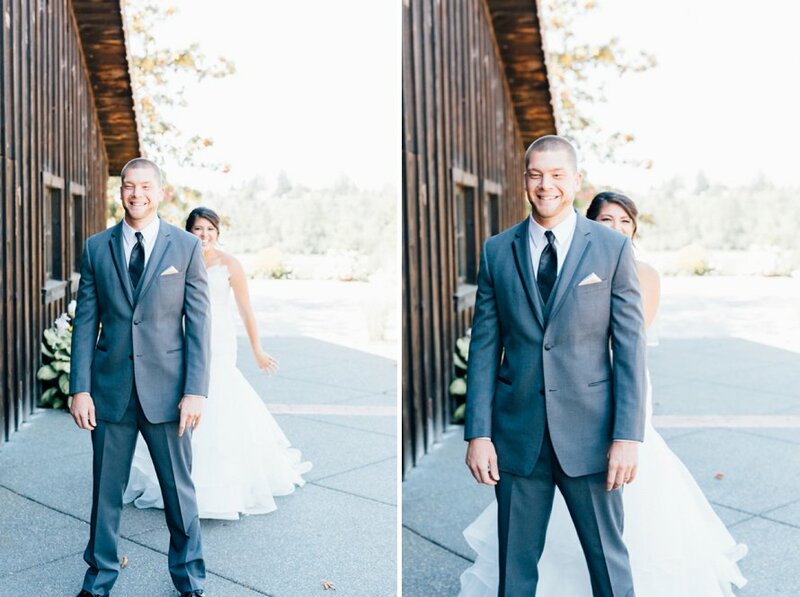 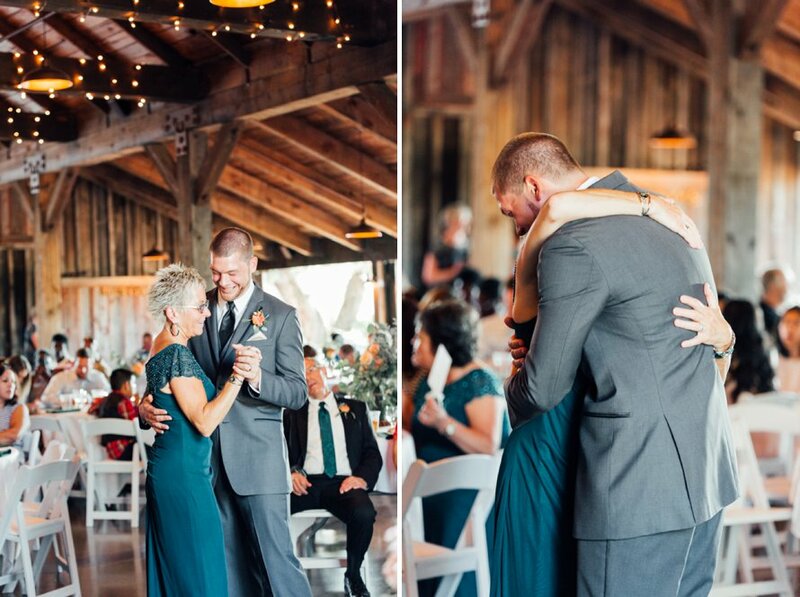 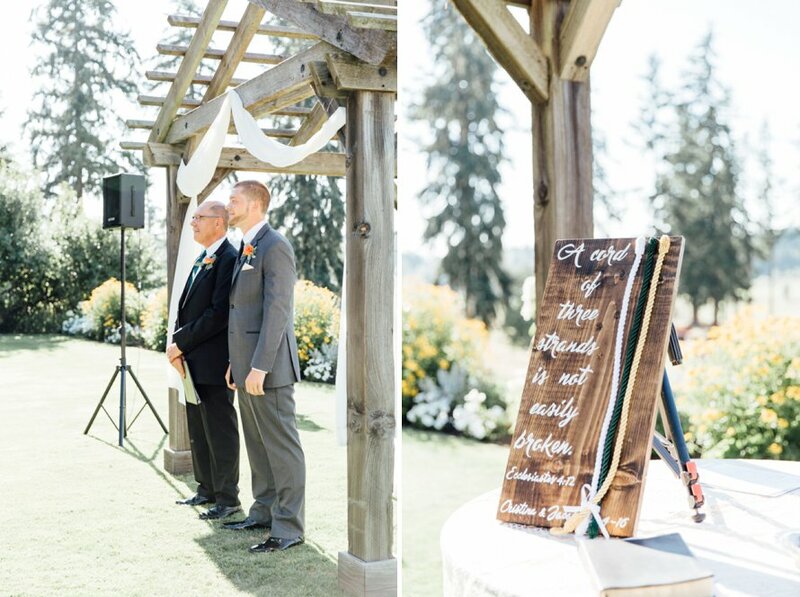 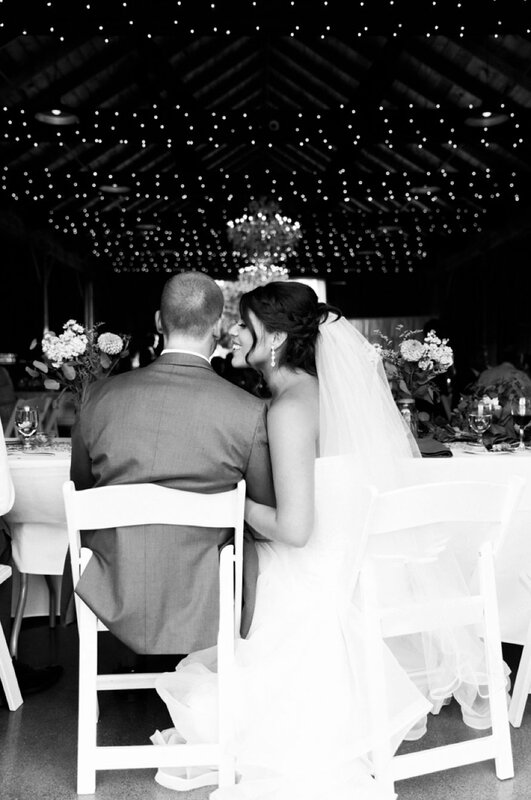 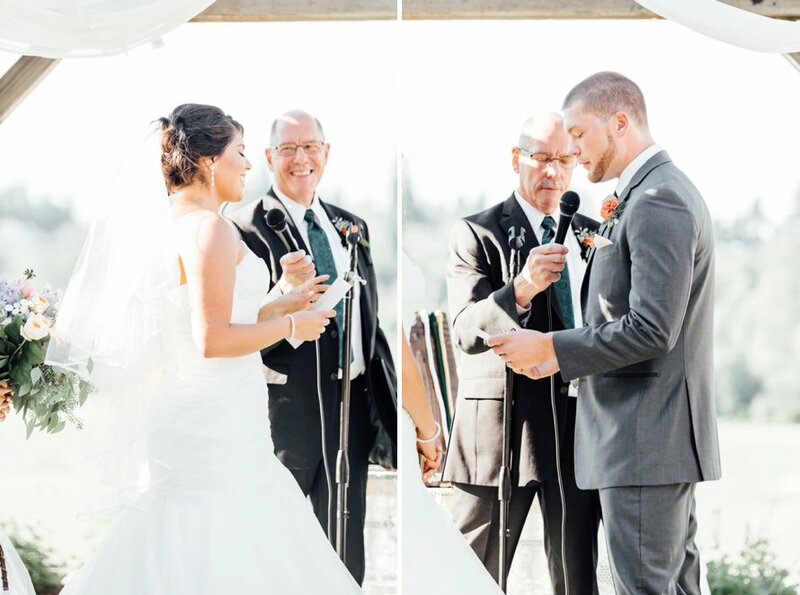 Surrounded by all of their family and friends, these two were married by the groom's father at the Kelley Farm. 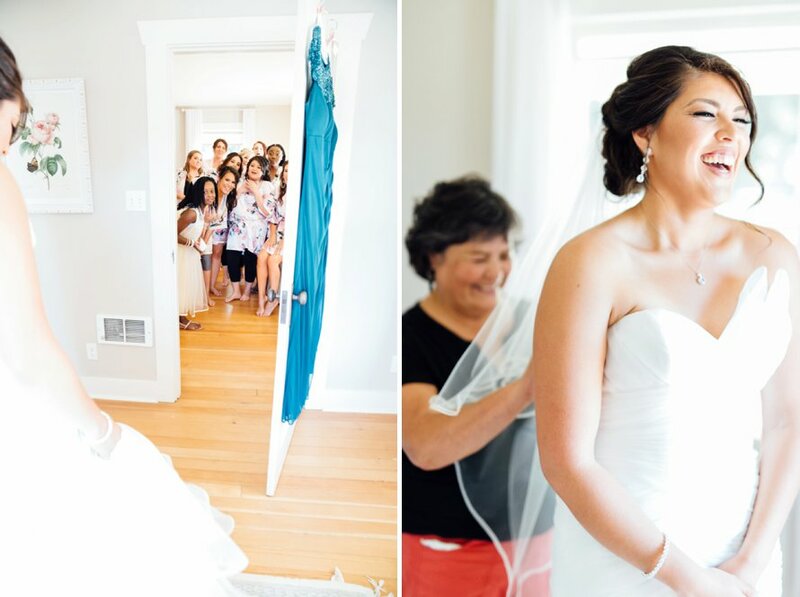 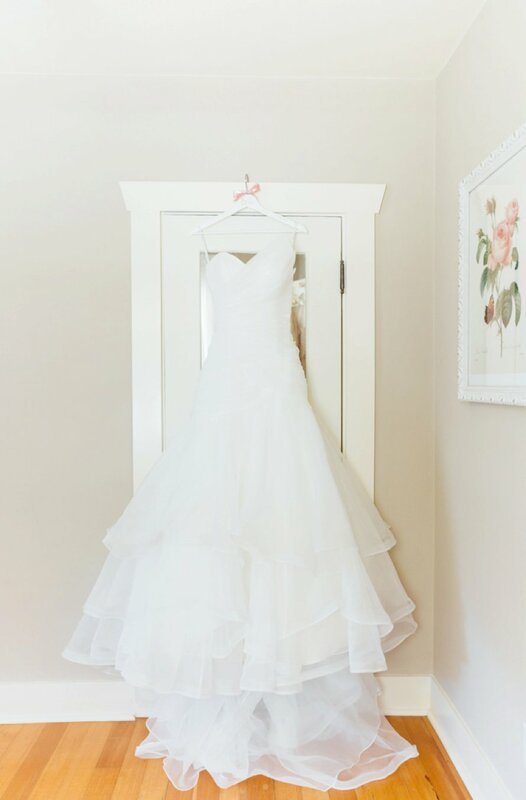 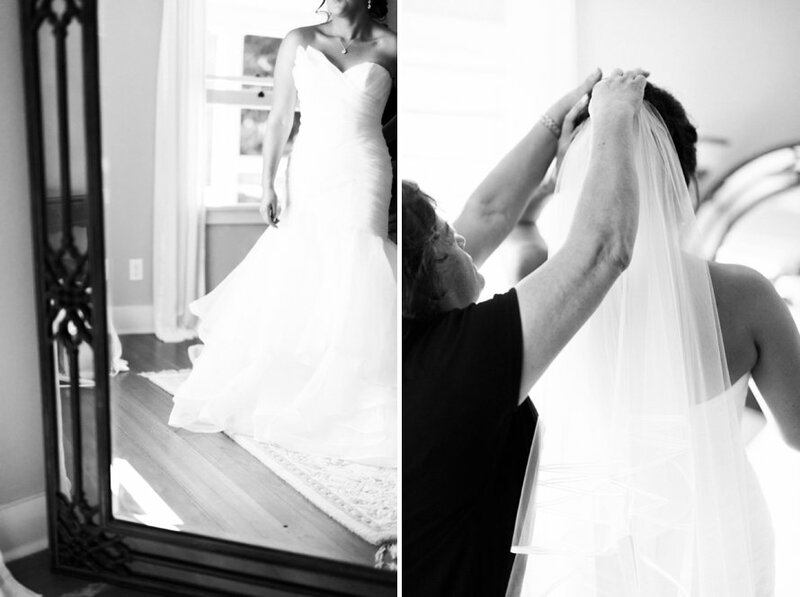 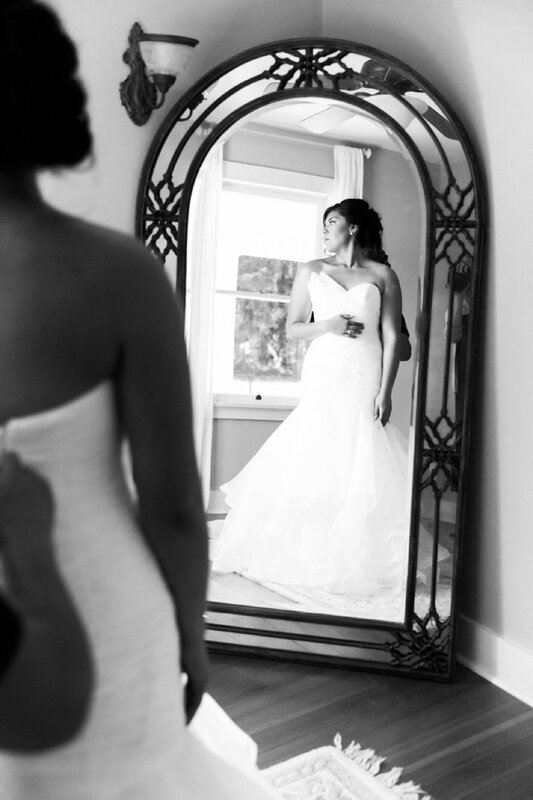 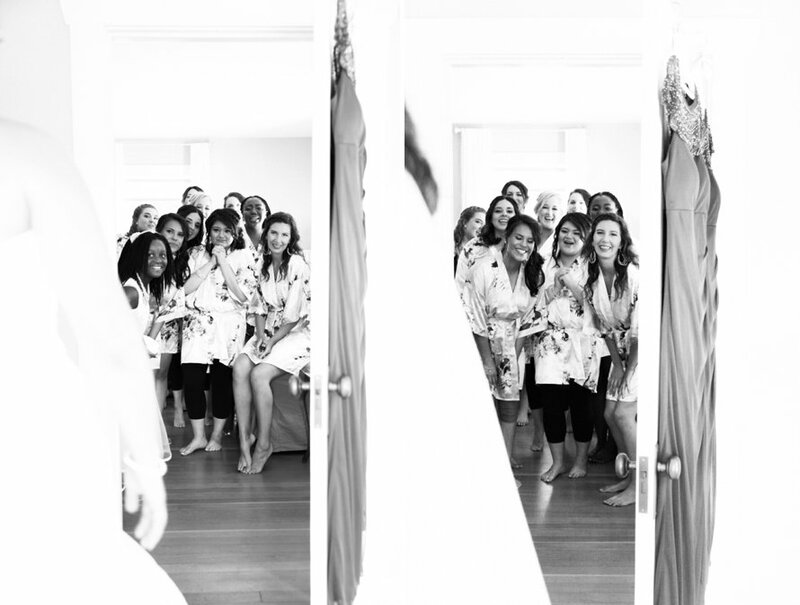 There were so many things about the getting ready time that made my heart happy. 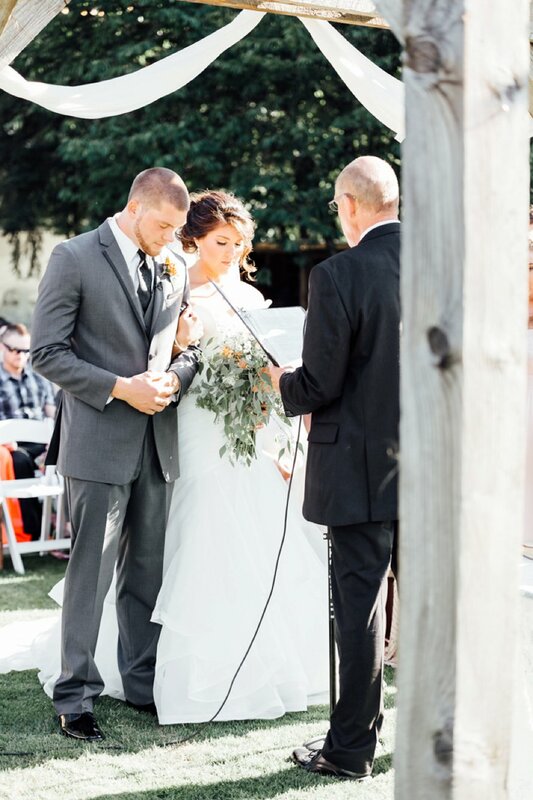 From laying on of hands in prayer, to washing the bride's feet and her mama's top-notch mending skills, everything was done with such care! 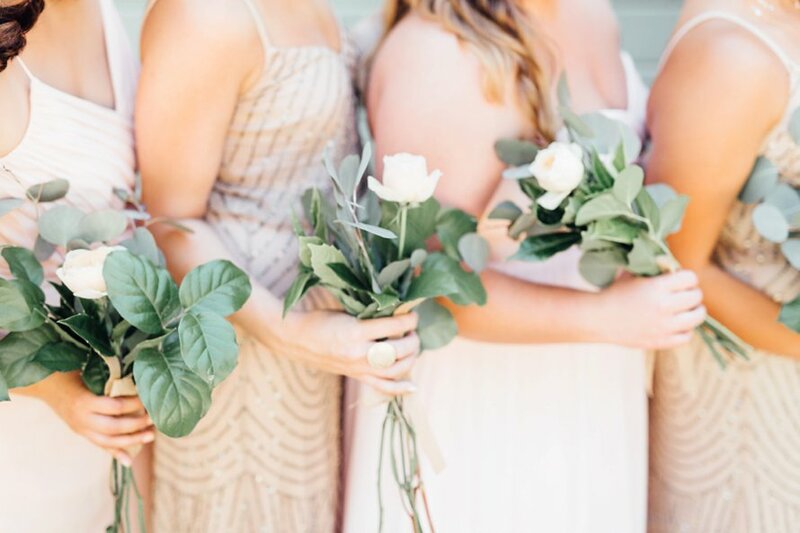 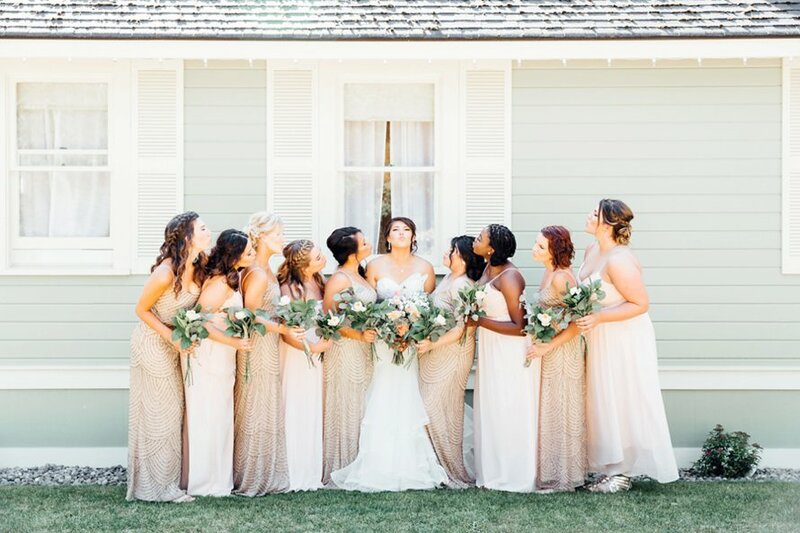 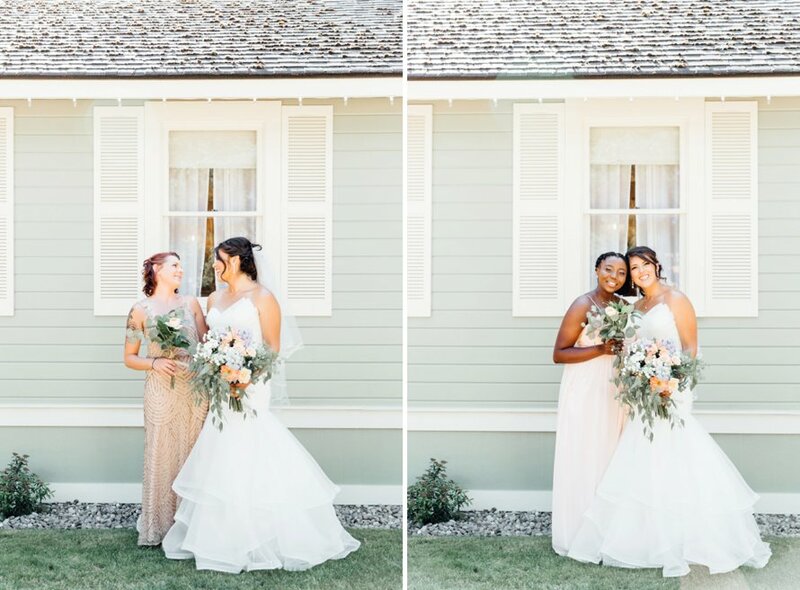 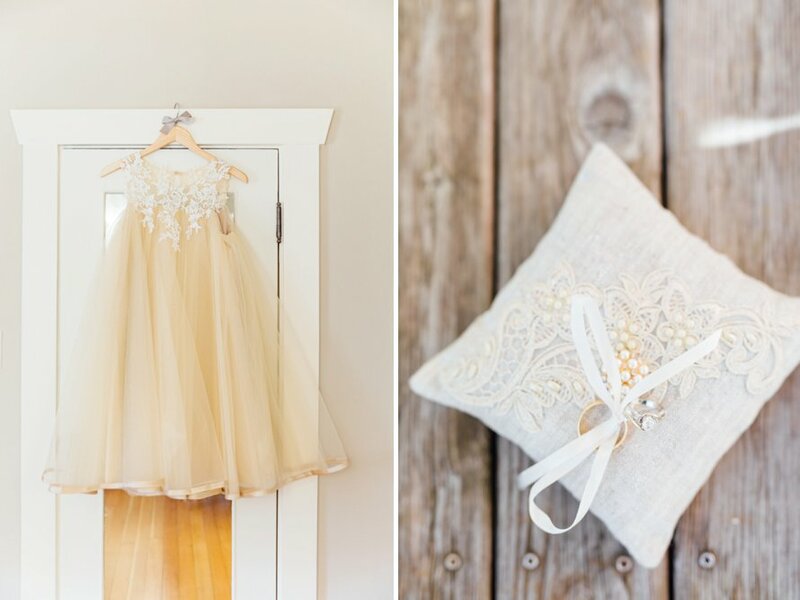 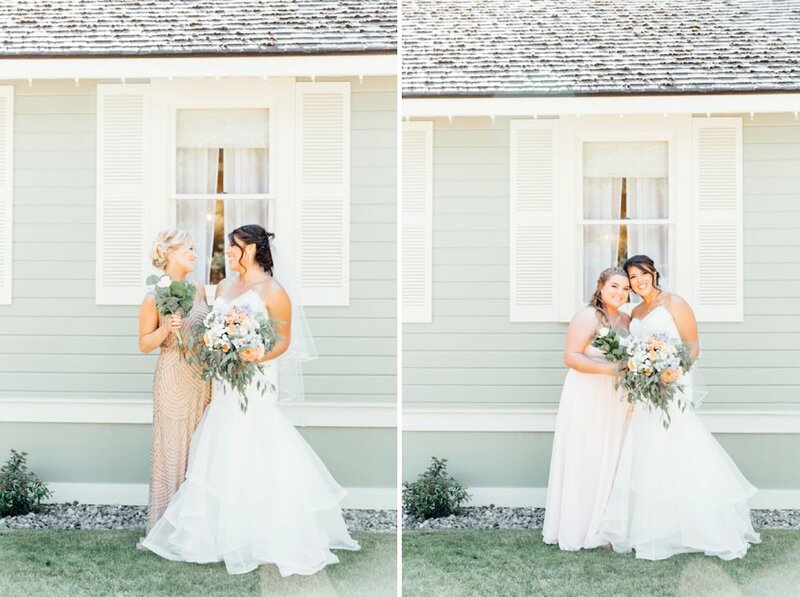 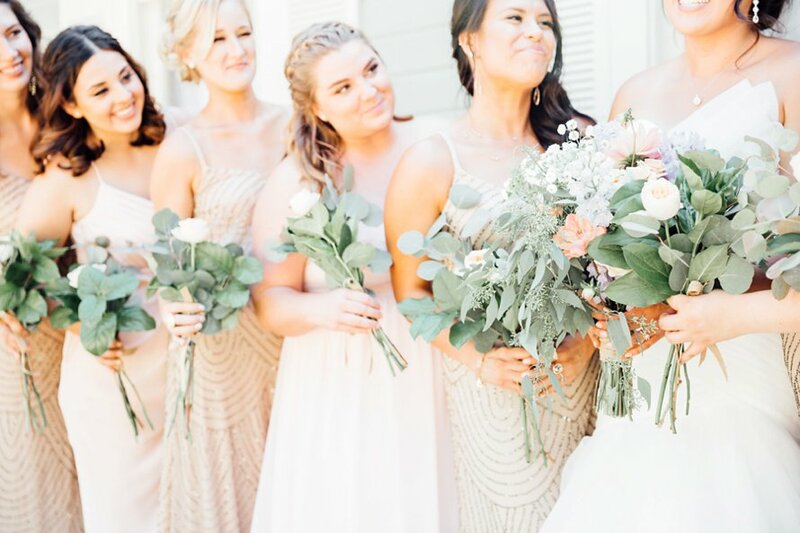 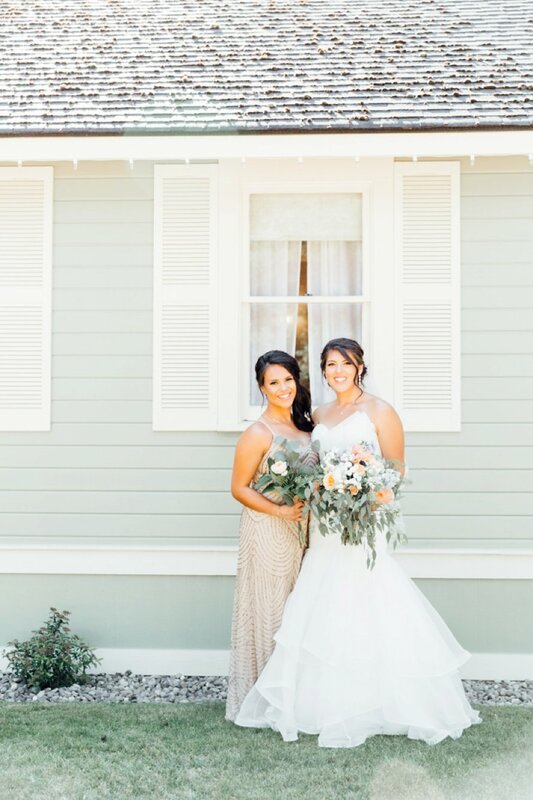 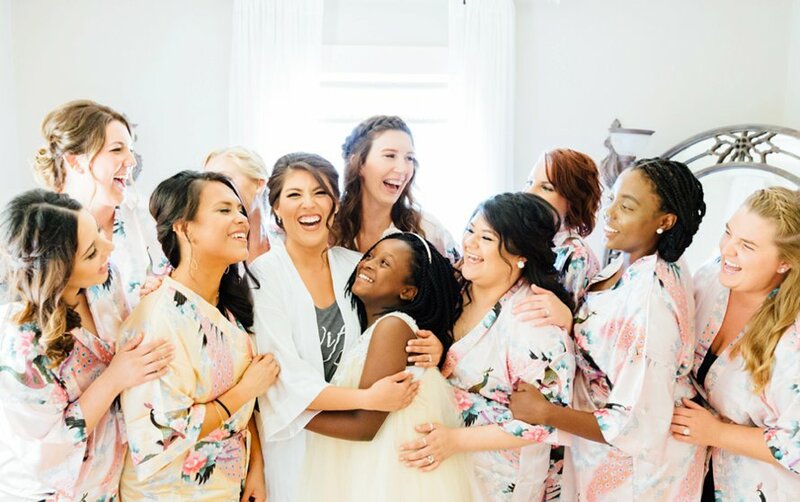 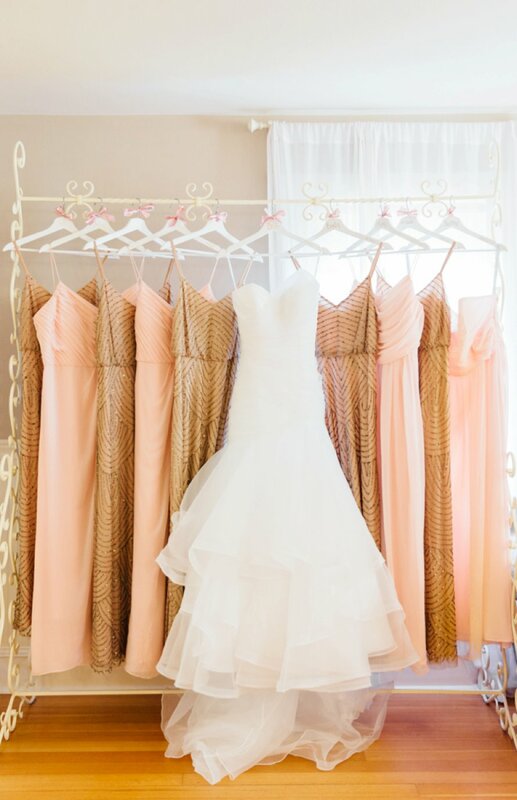 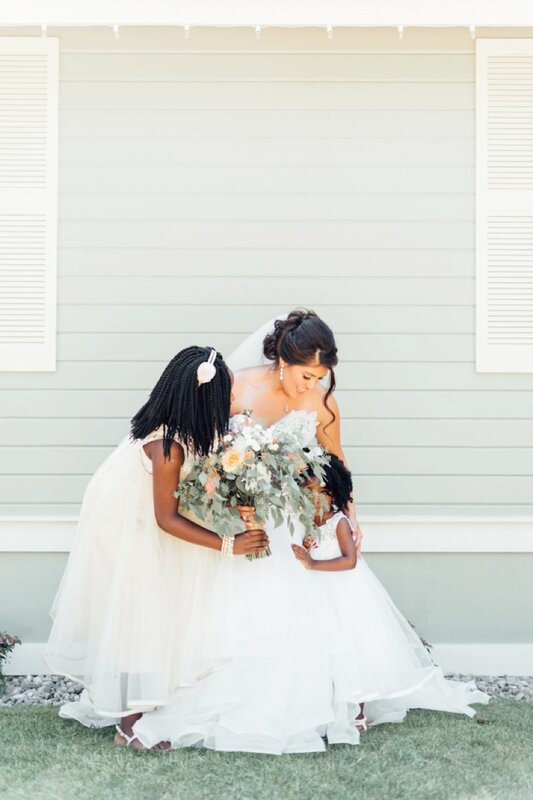 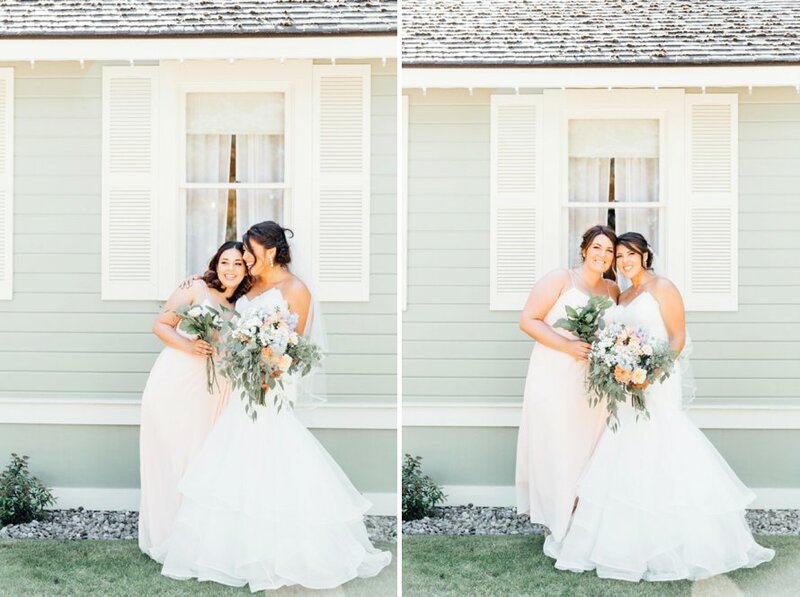 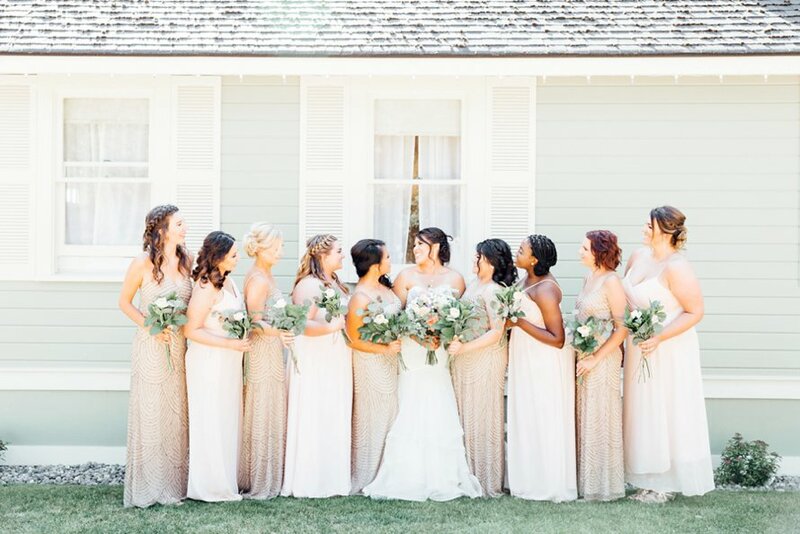 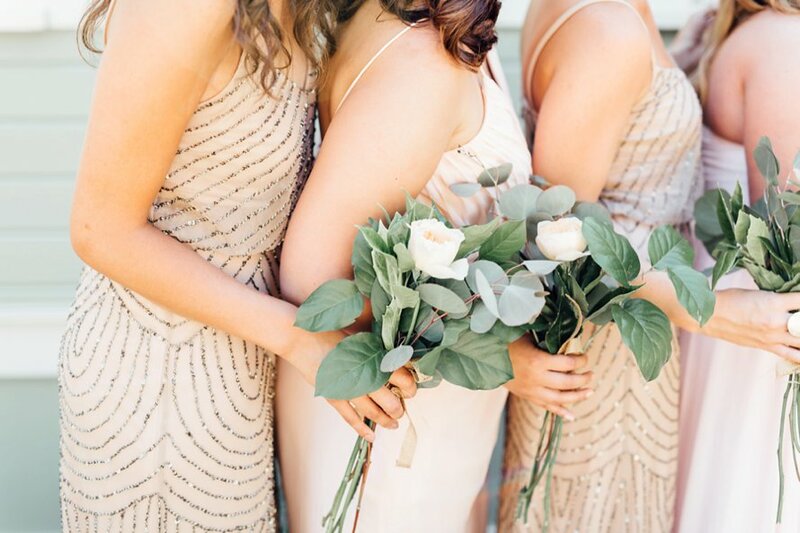 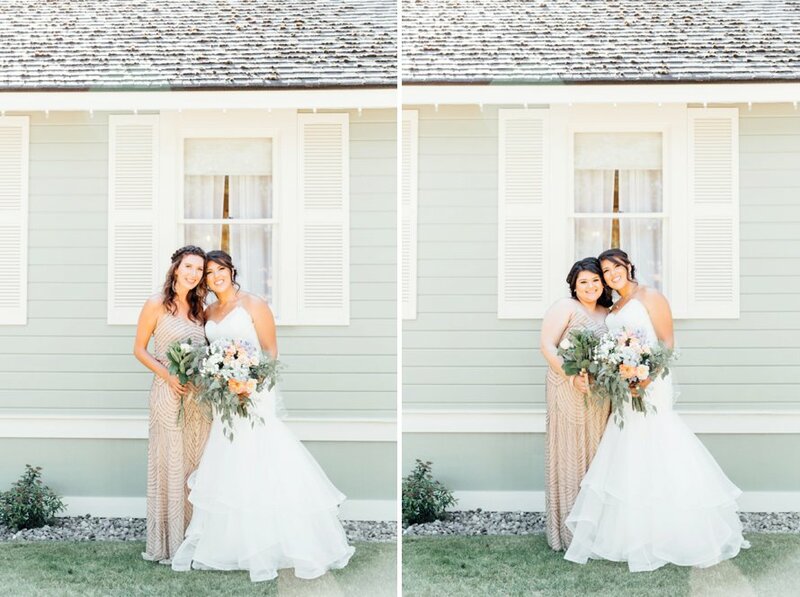 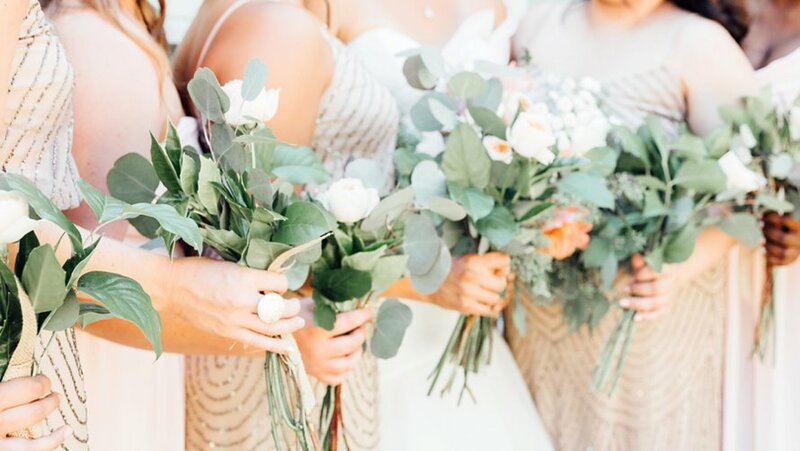 Holding a bridesmaids first look -also, those dresses!